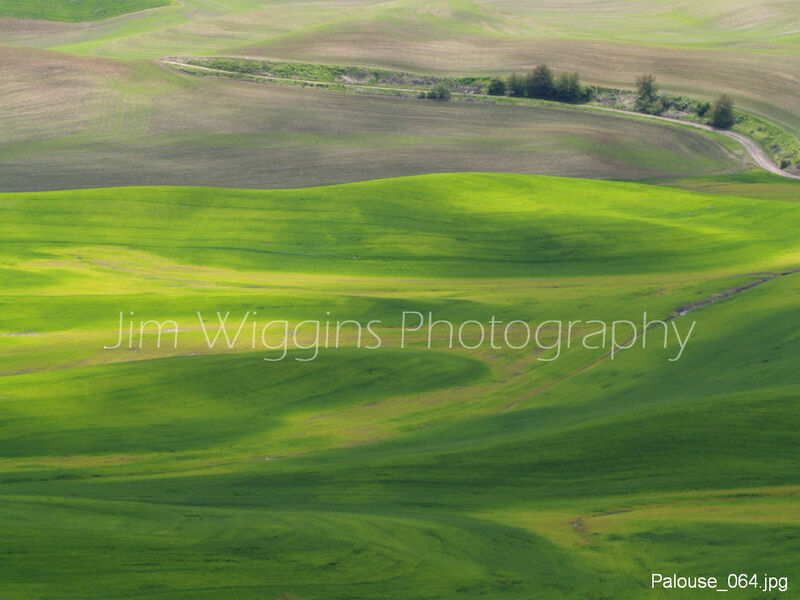 The Palouse is an area of Southwest Washington State that was formed during the last ice age. 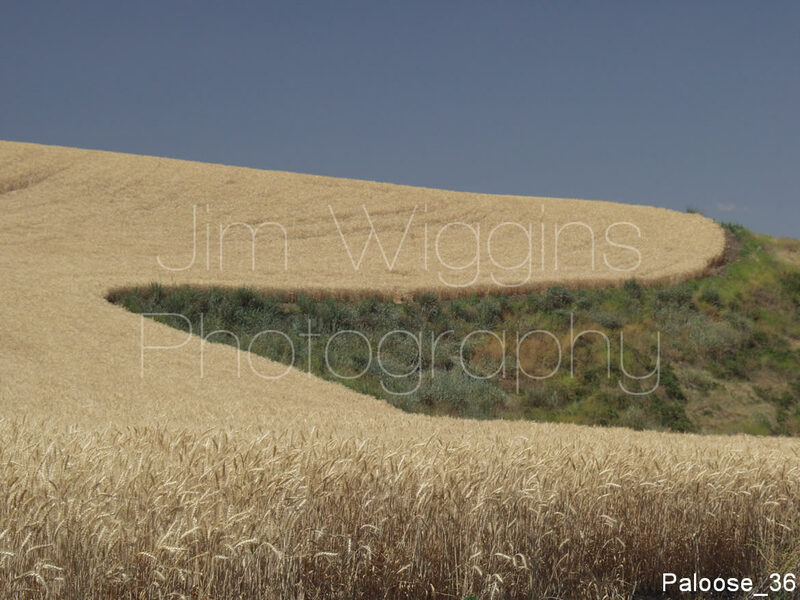 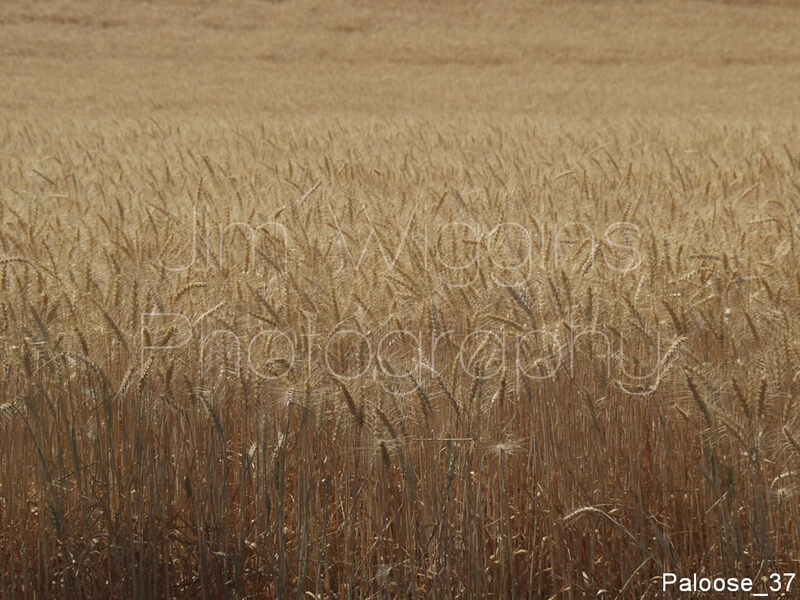 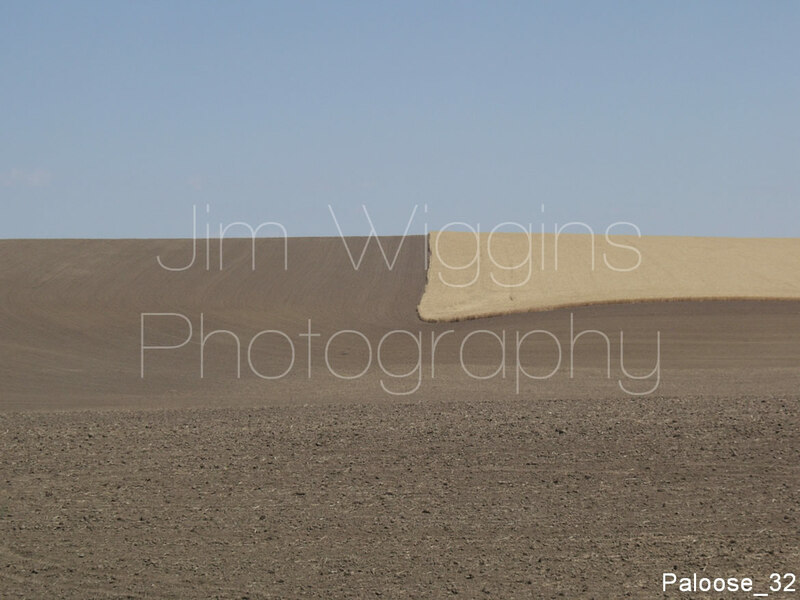 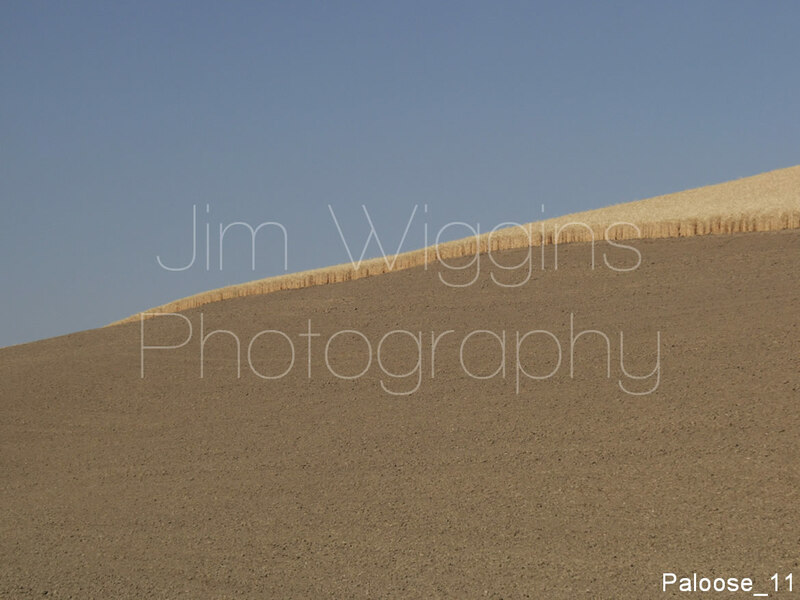 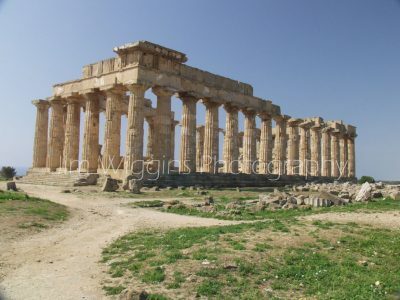 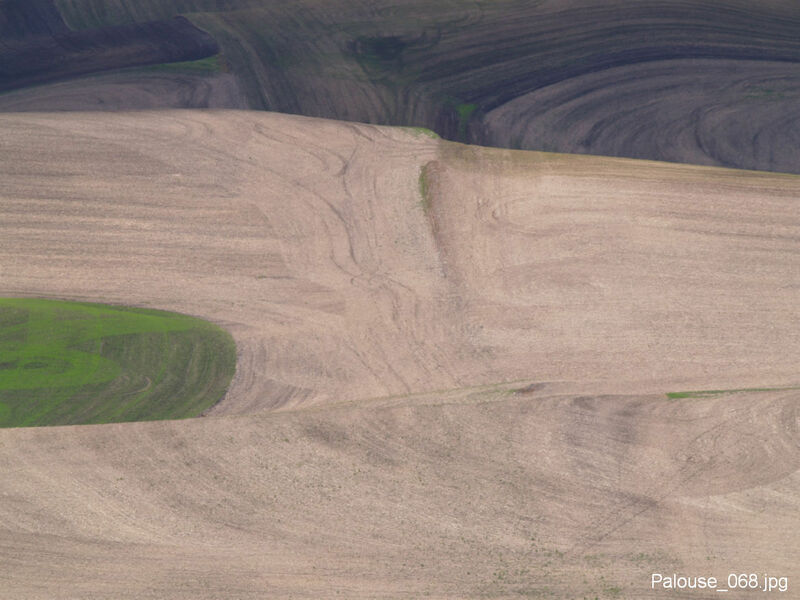 Winds blowing loess (a wind formed landscape of fertile soil) is now predominantly wheat agricultural land. 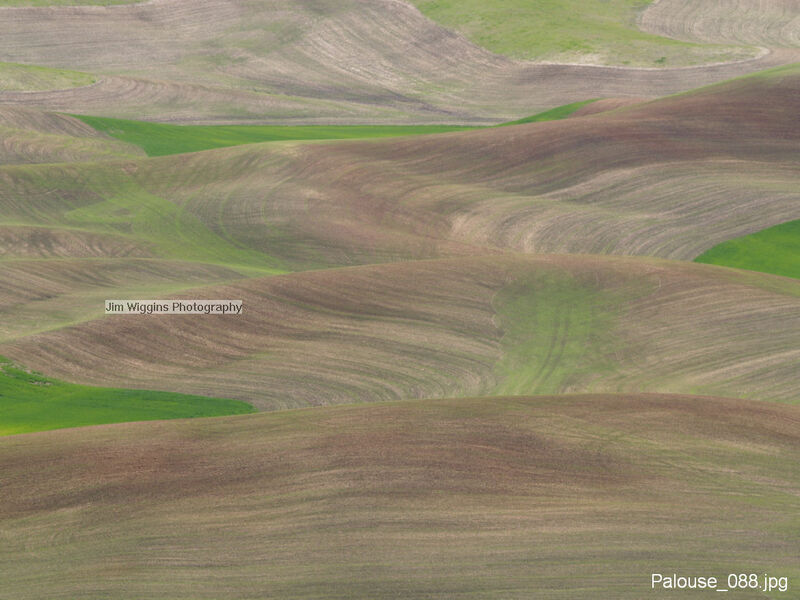 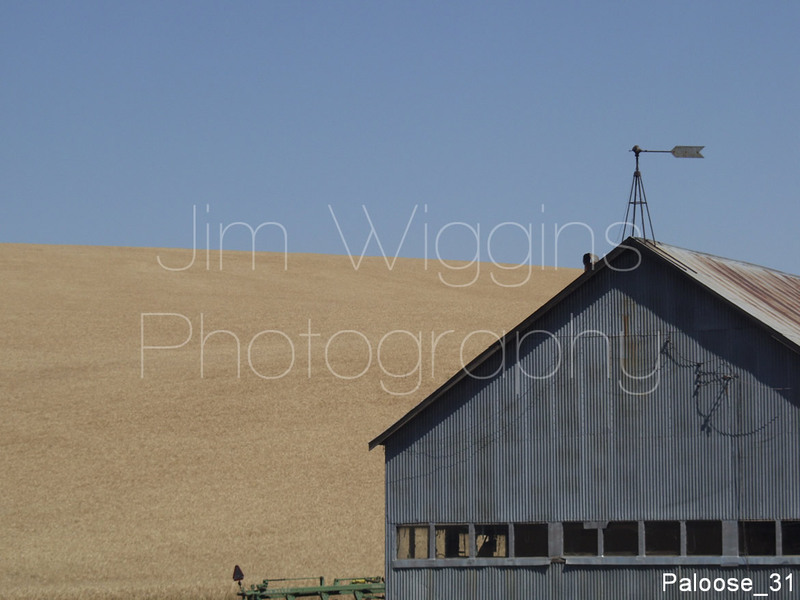 I’ve been to the Palouse many times over the years. 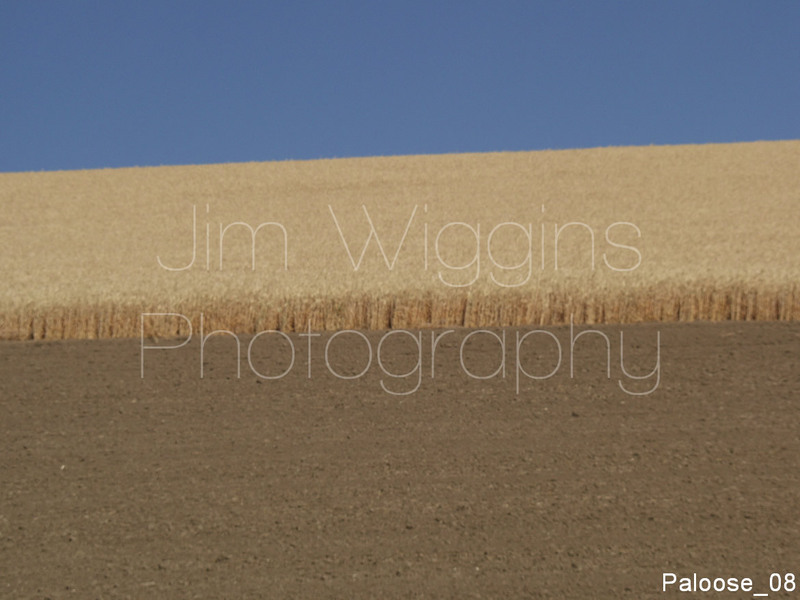 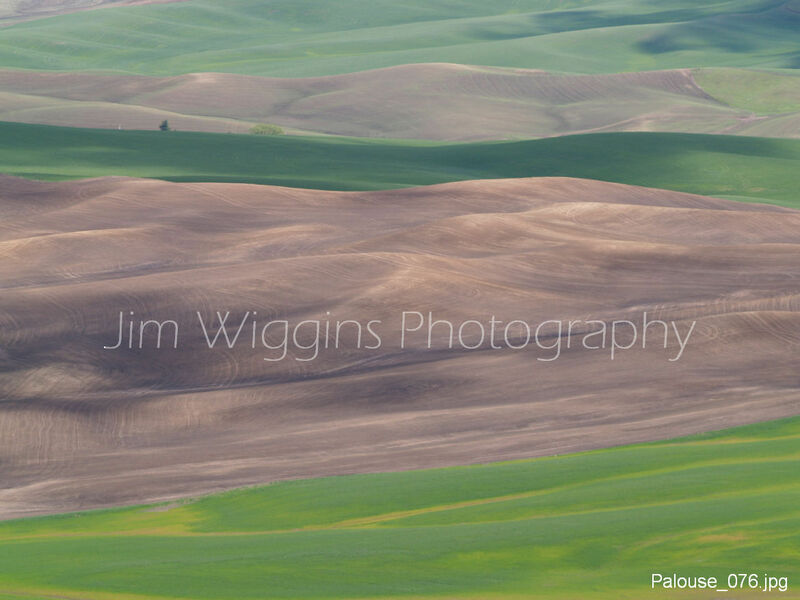 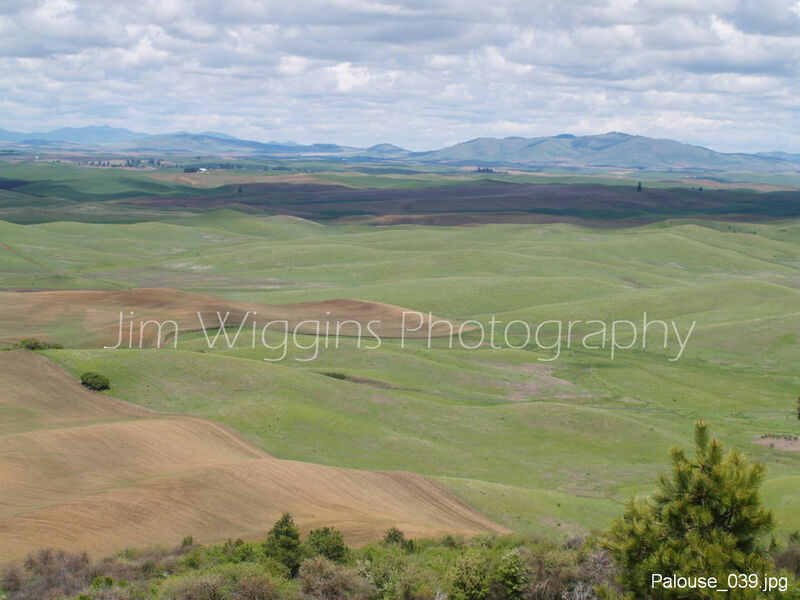 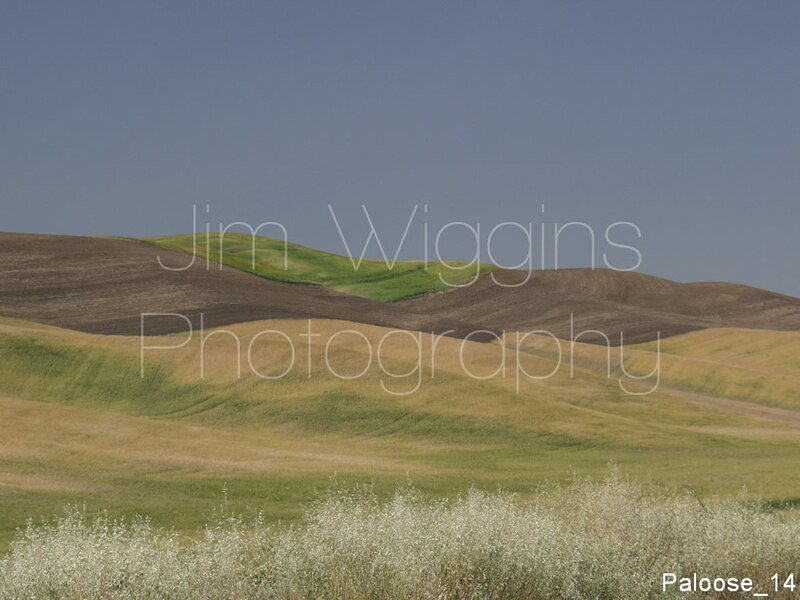 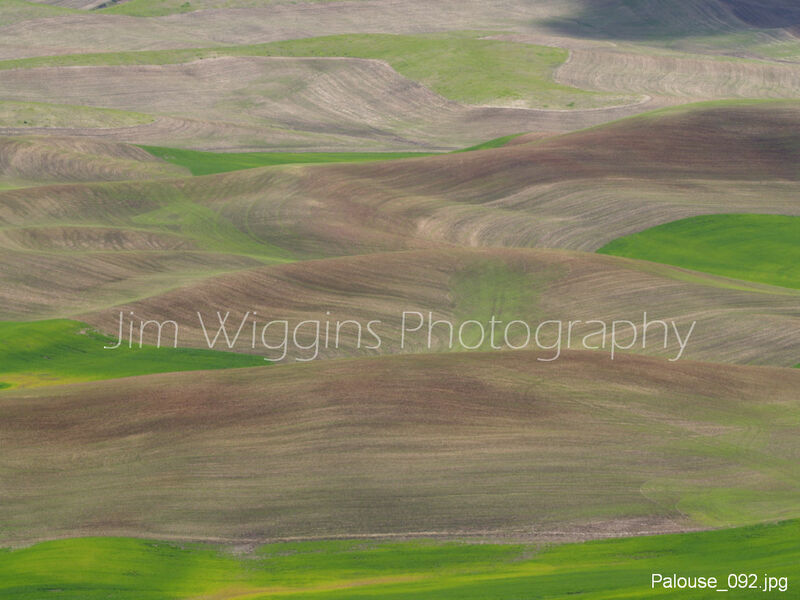 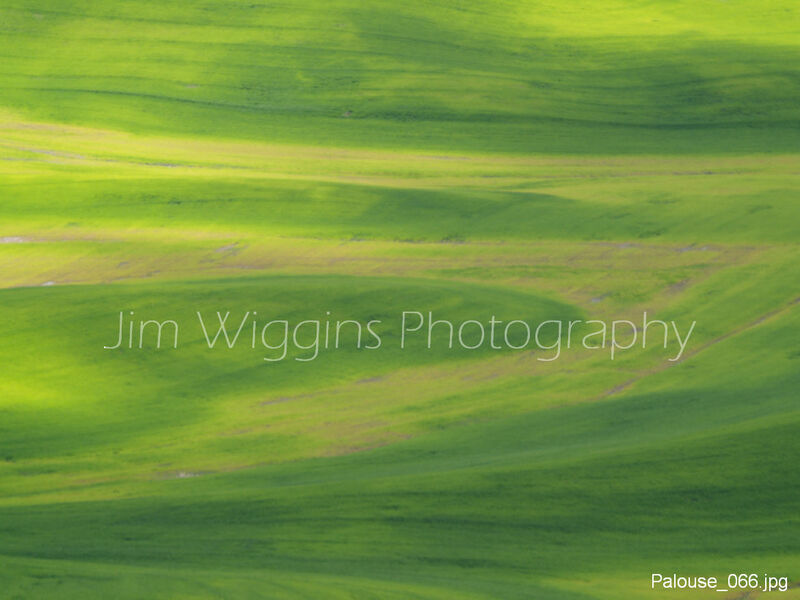 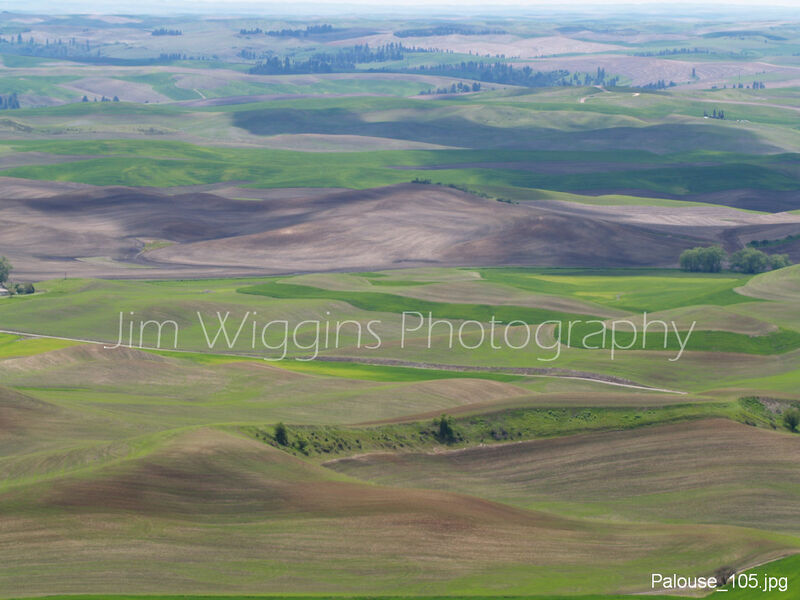 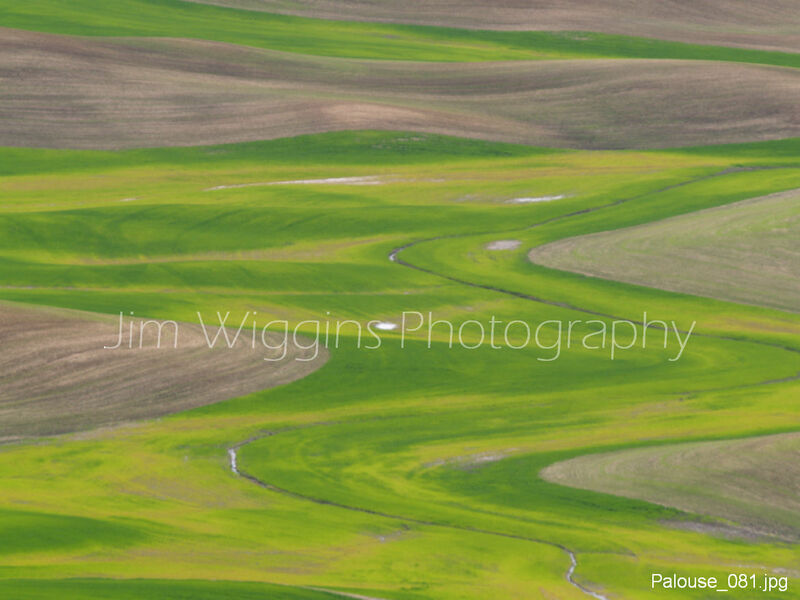 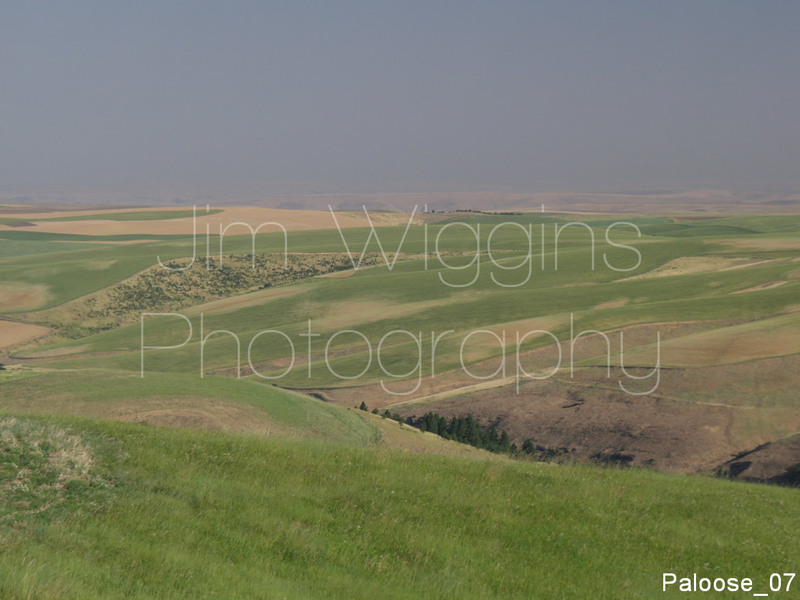 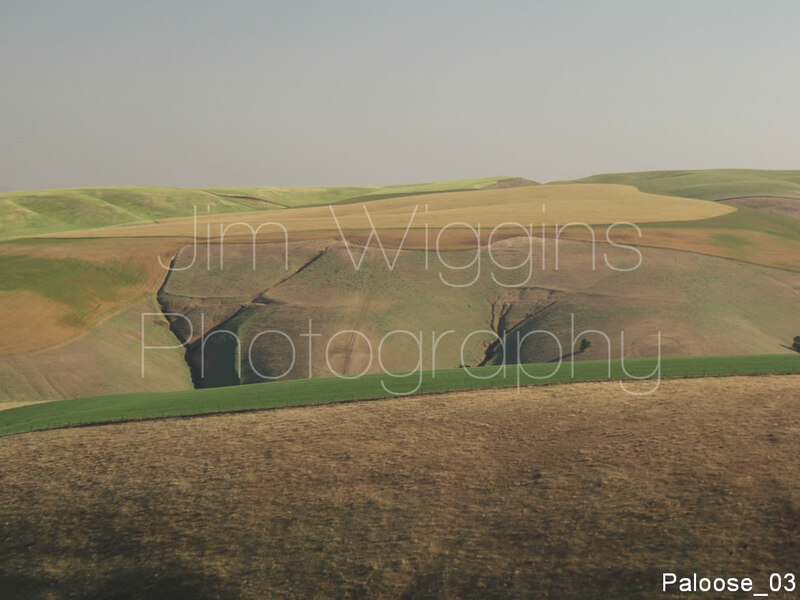 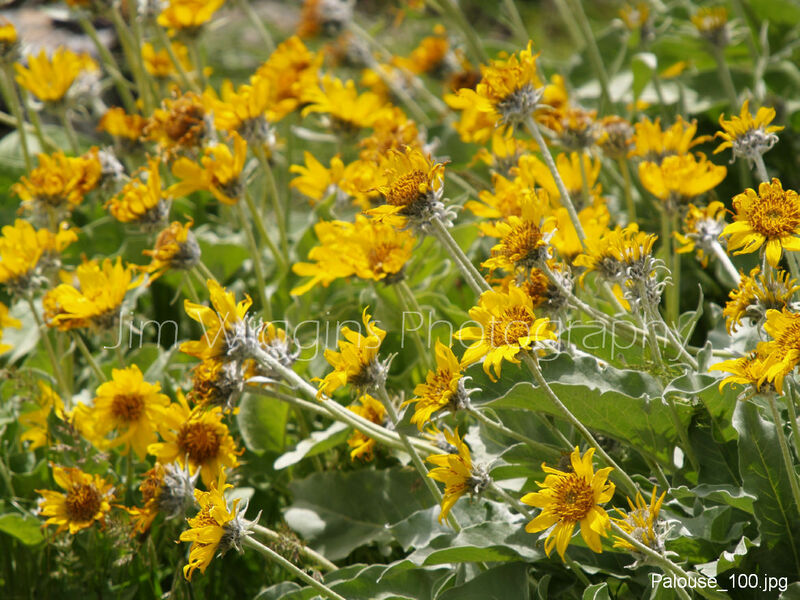 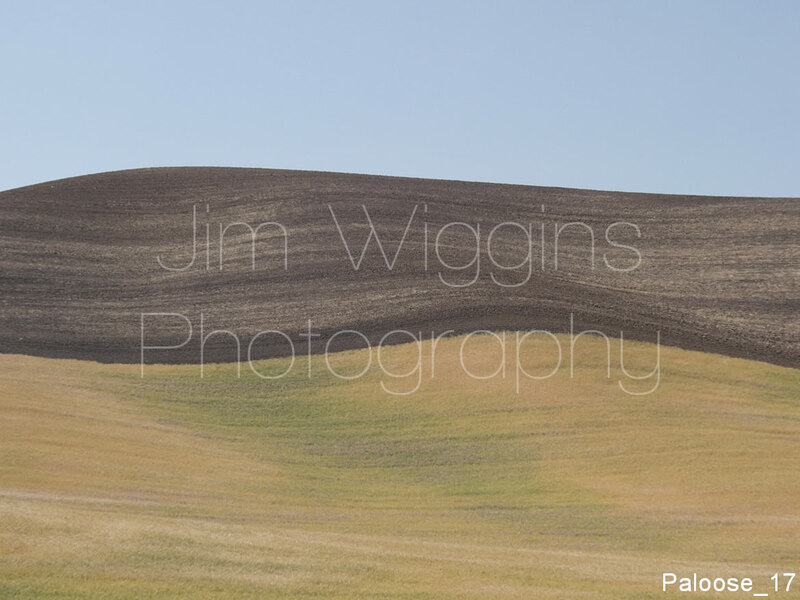 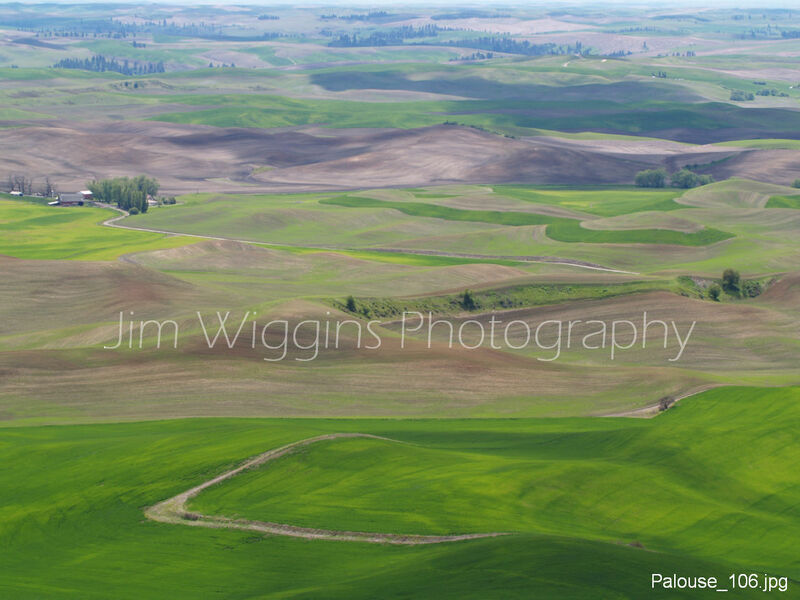 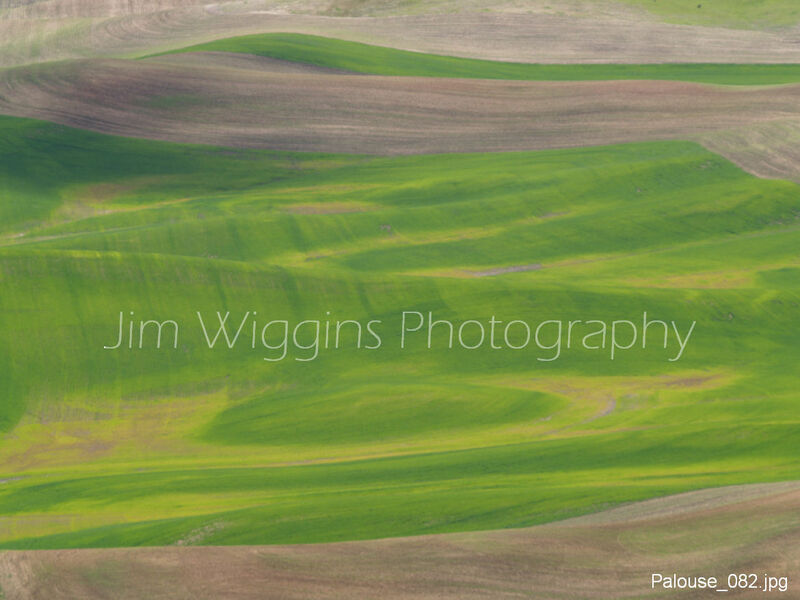 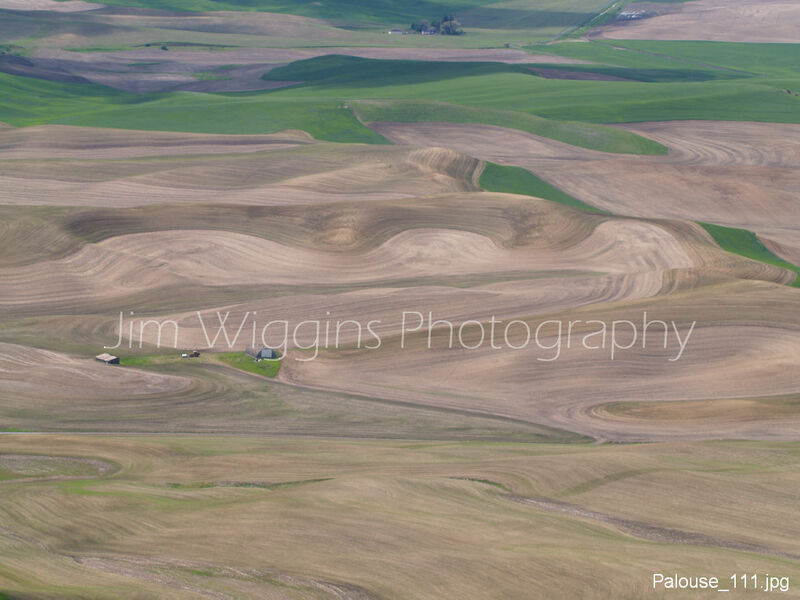 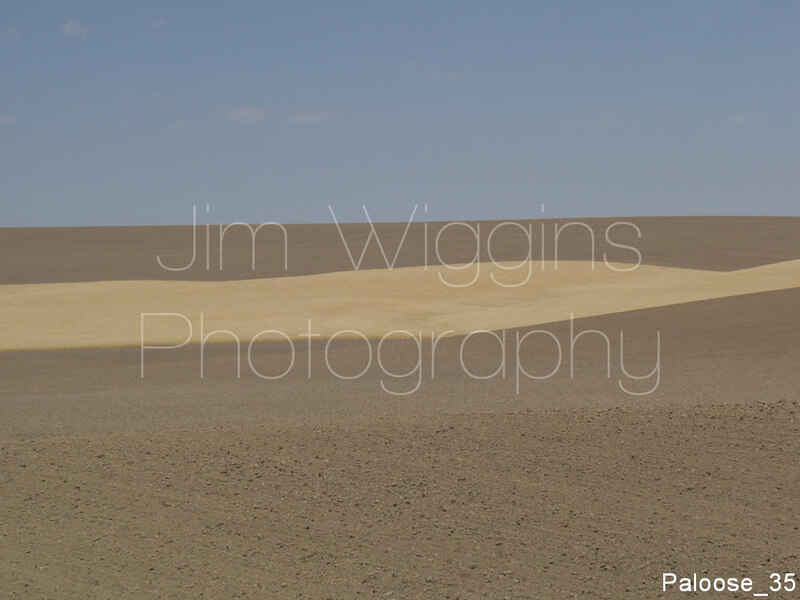 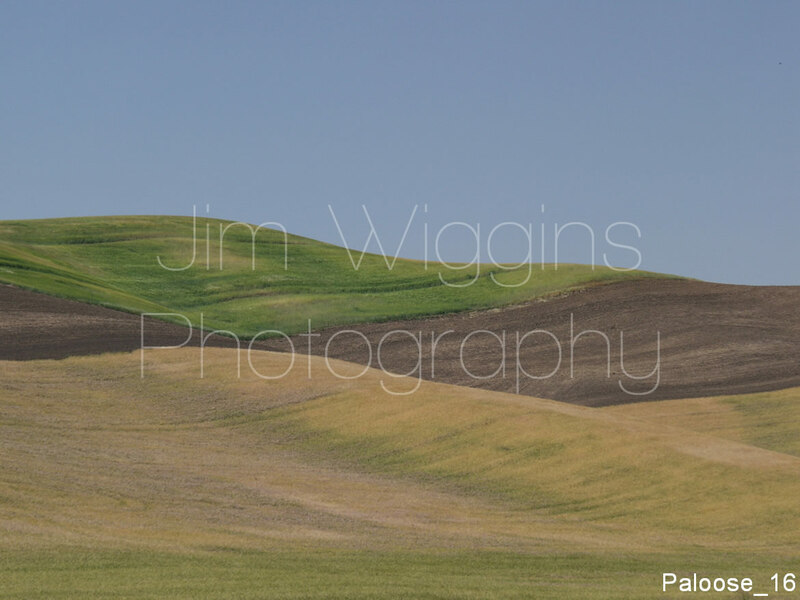 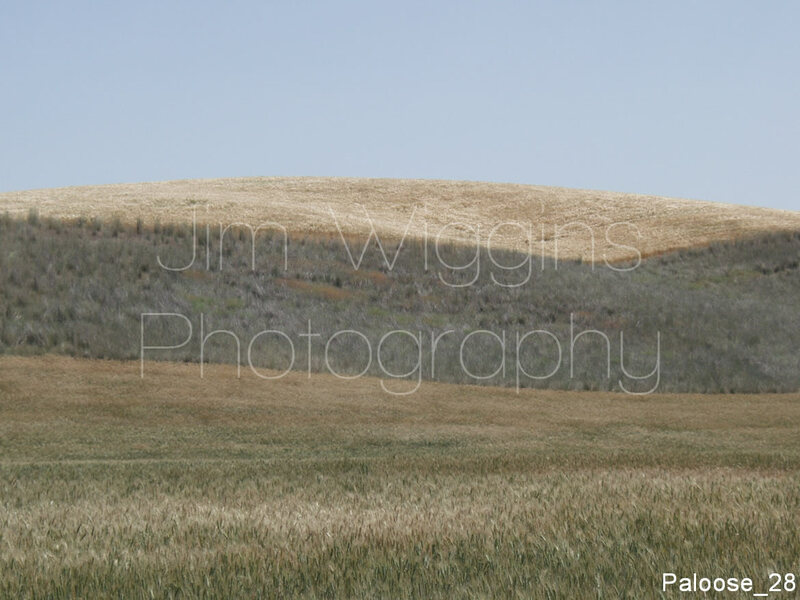 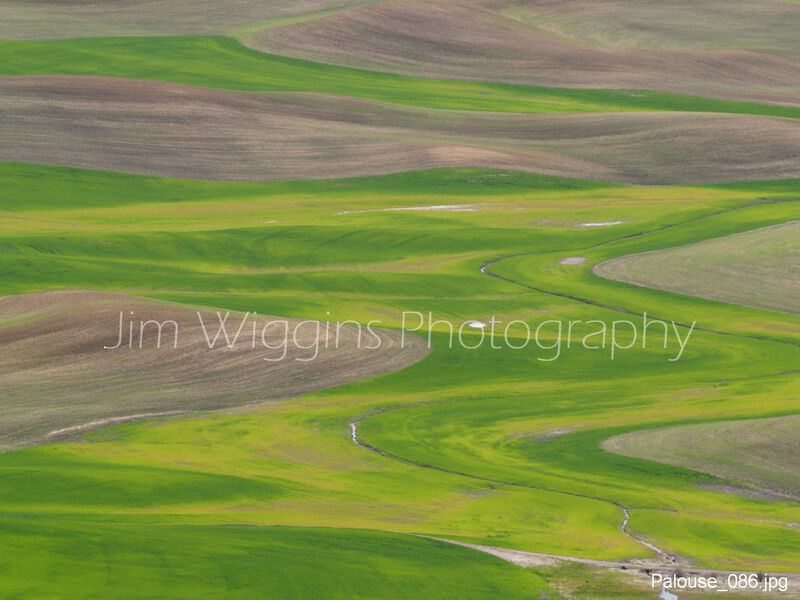 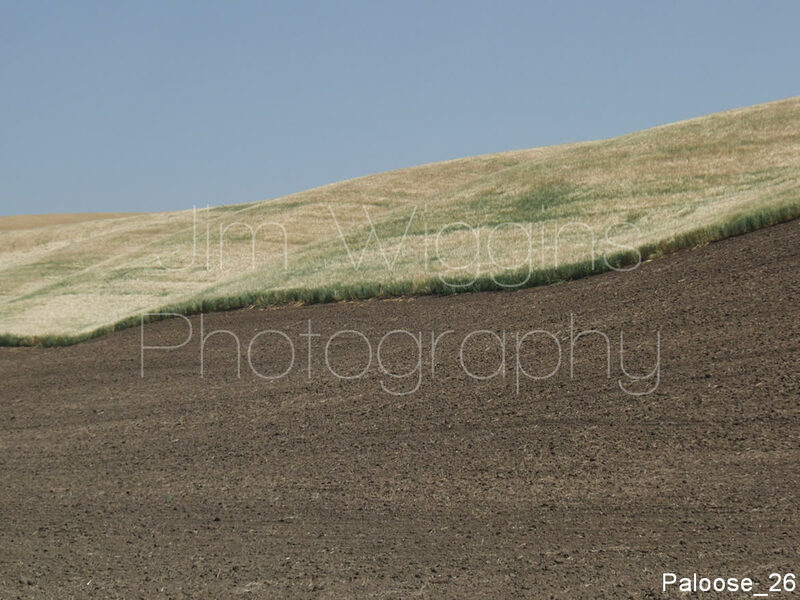 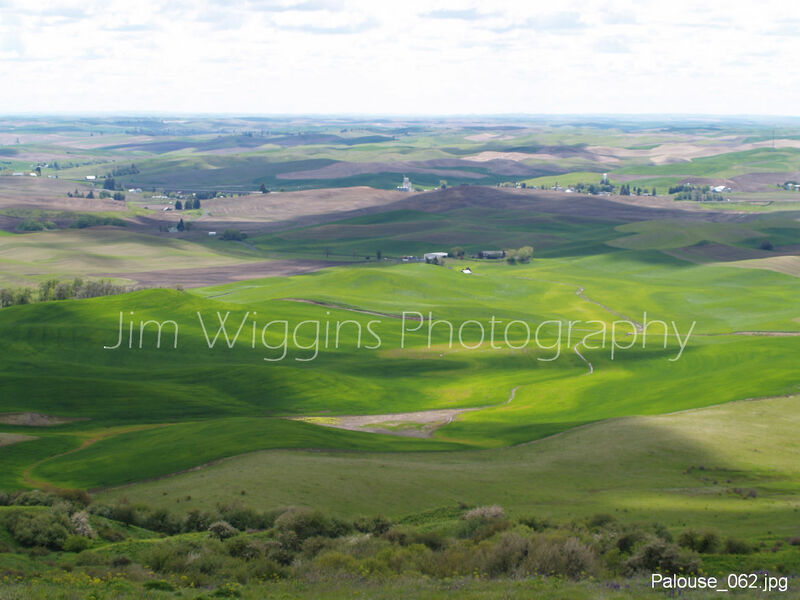 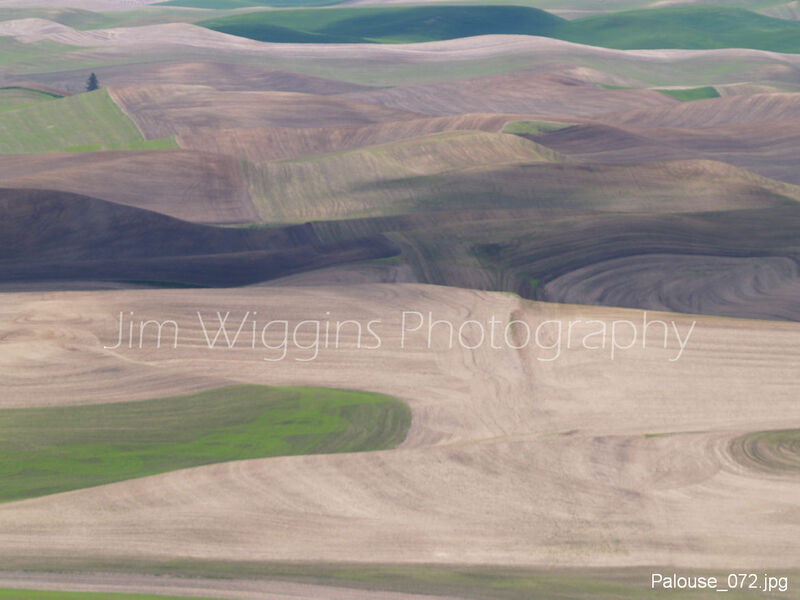 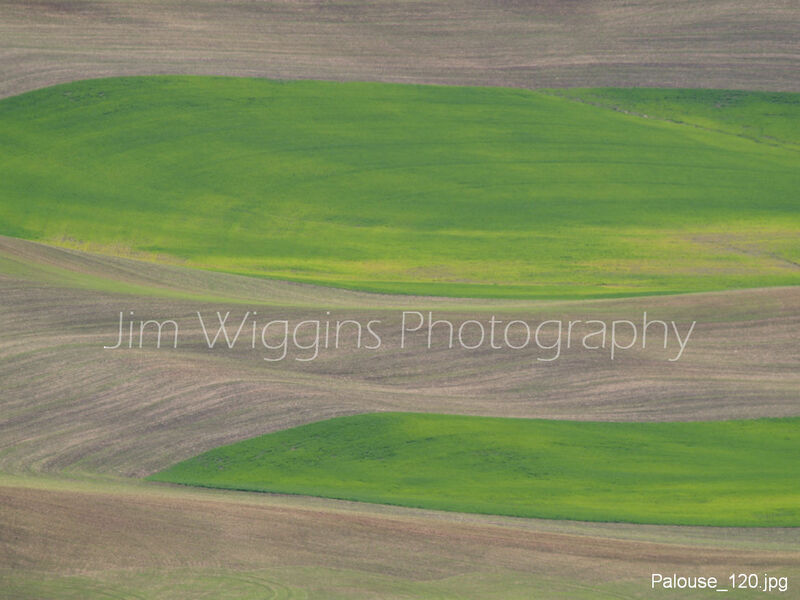 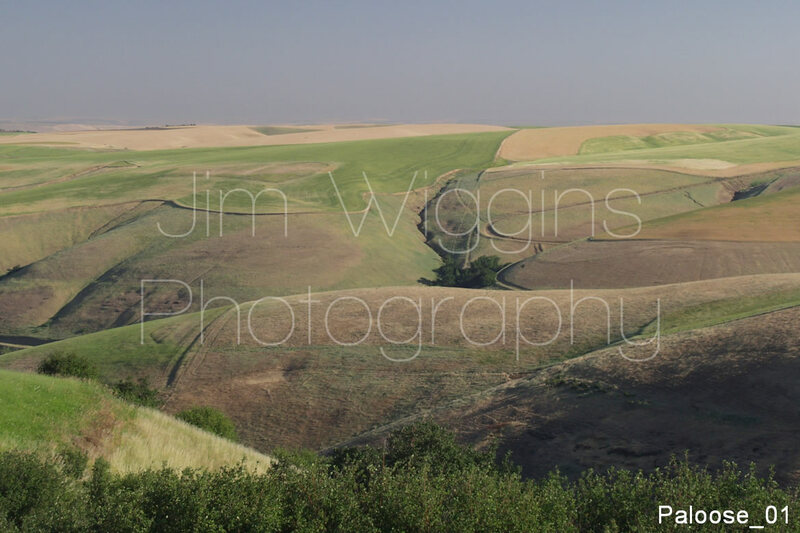 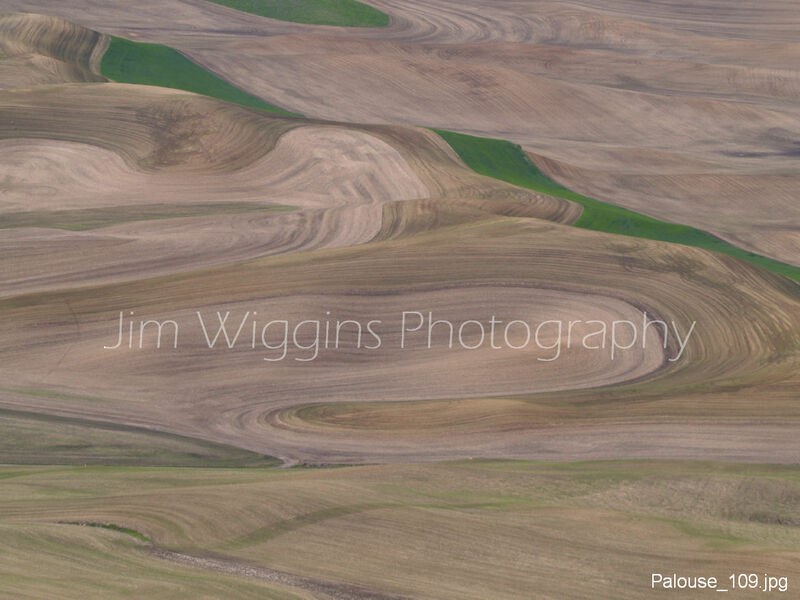 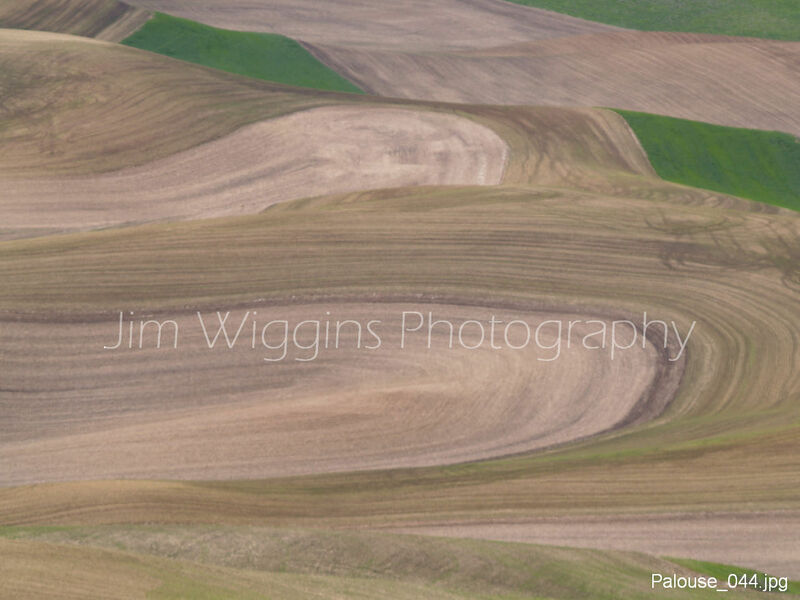 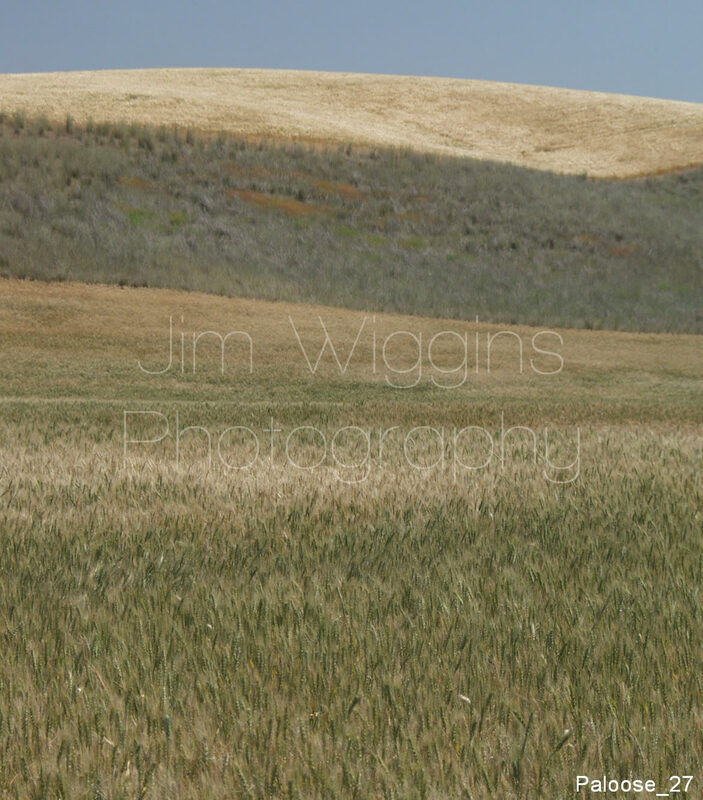 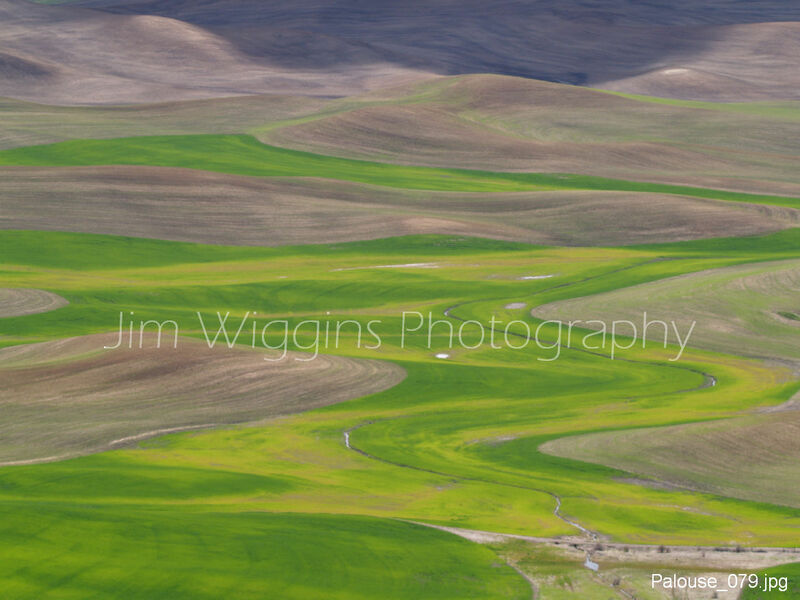 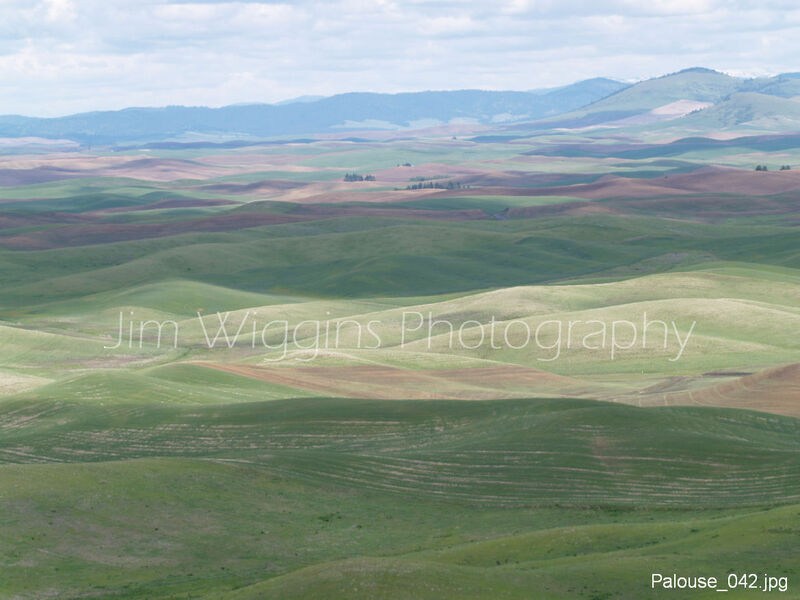 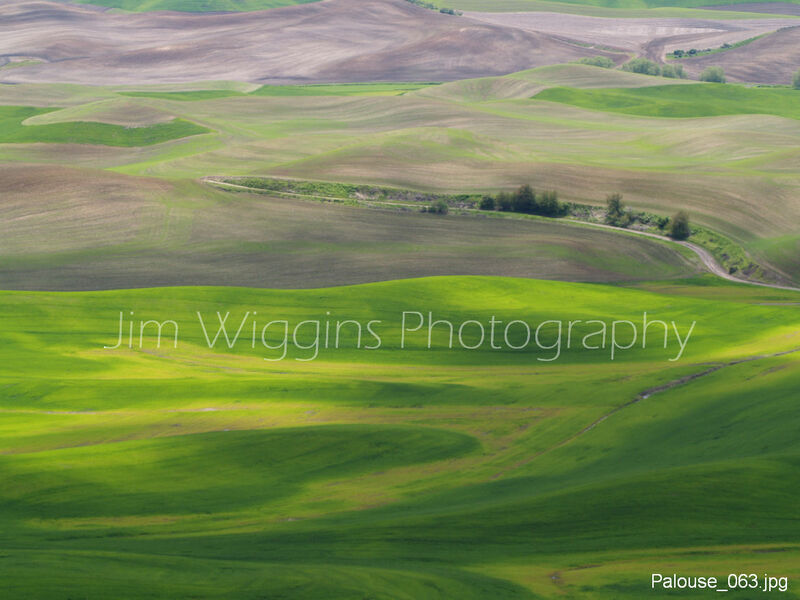 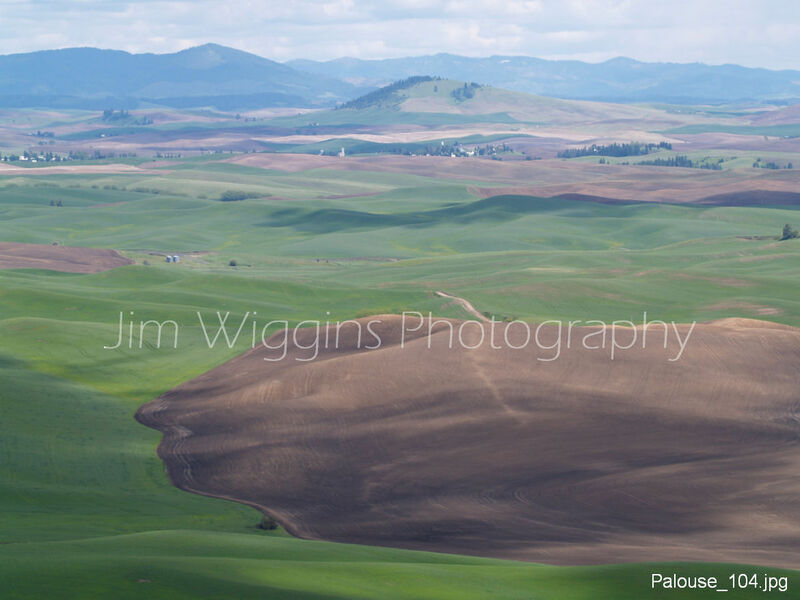 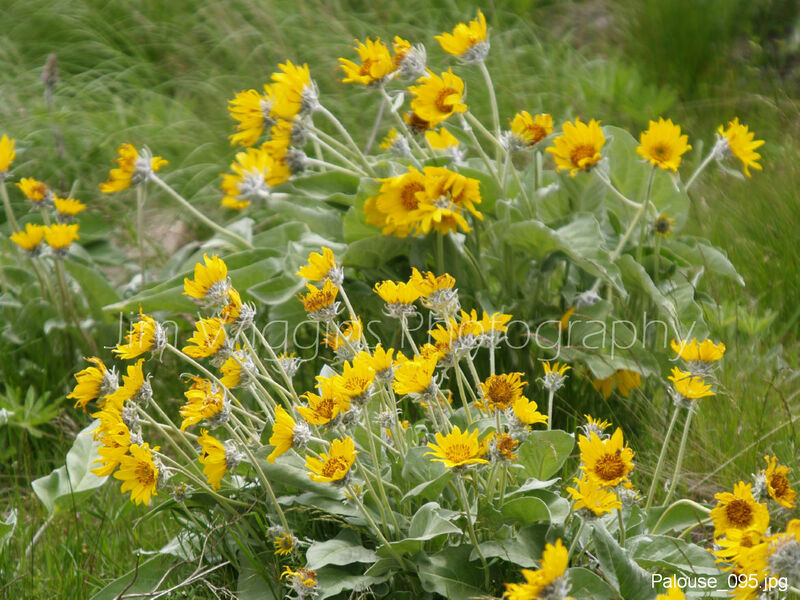 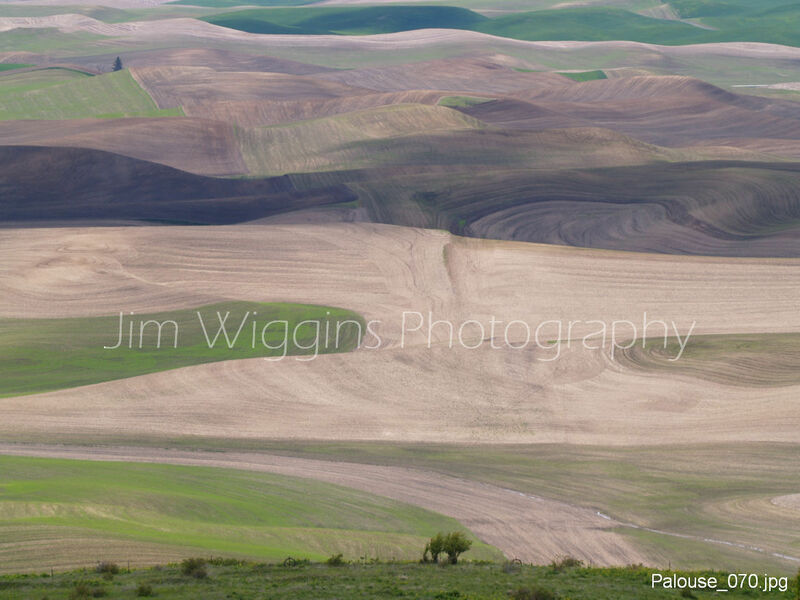 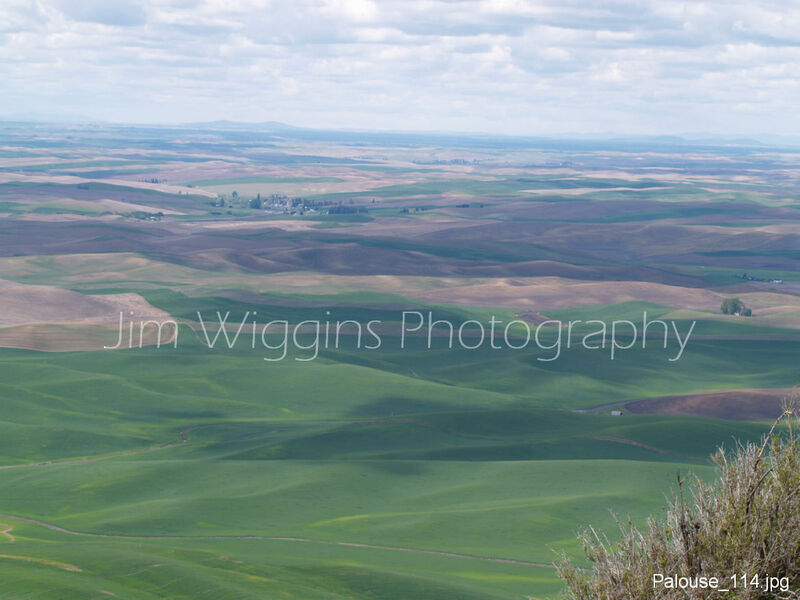 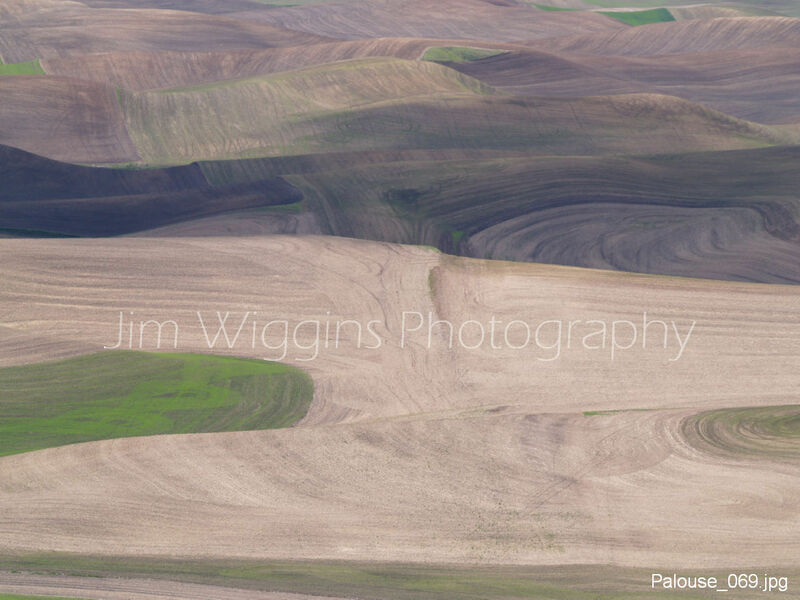 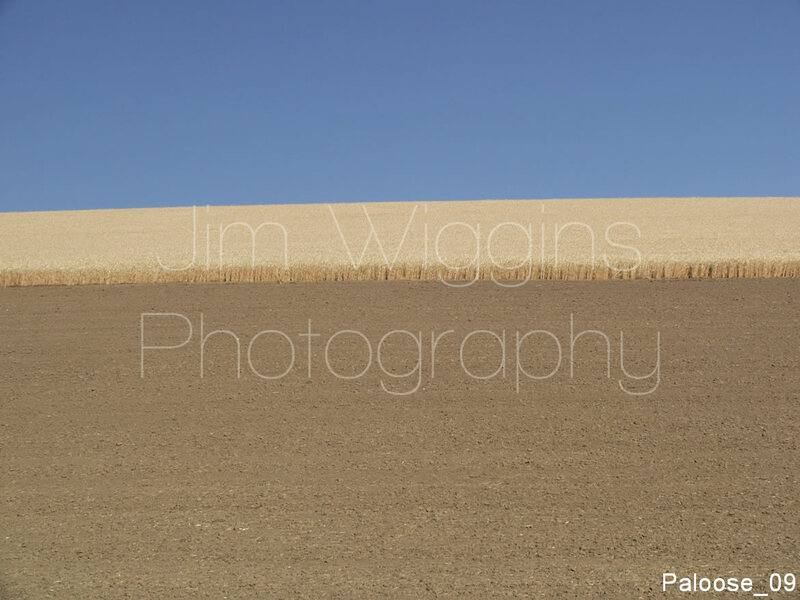 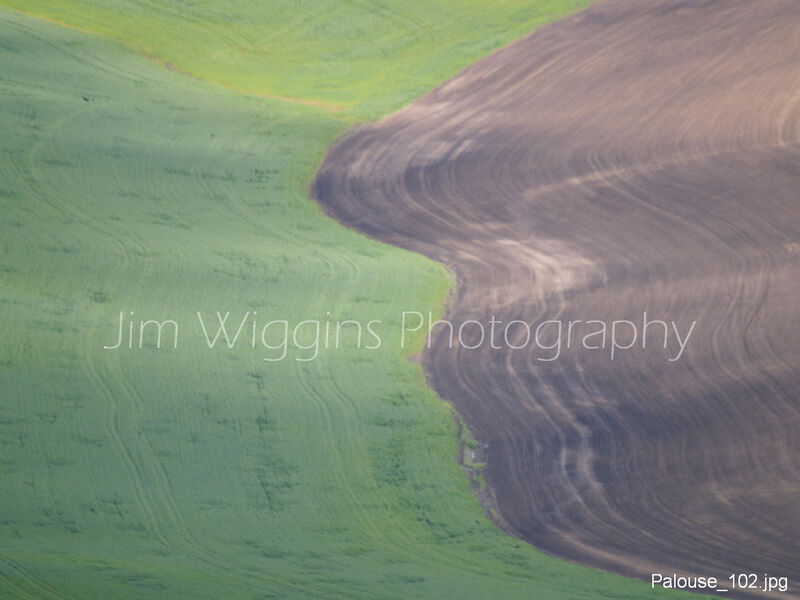 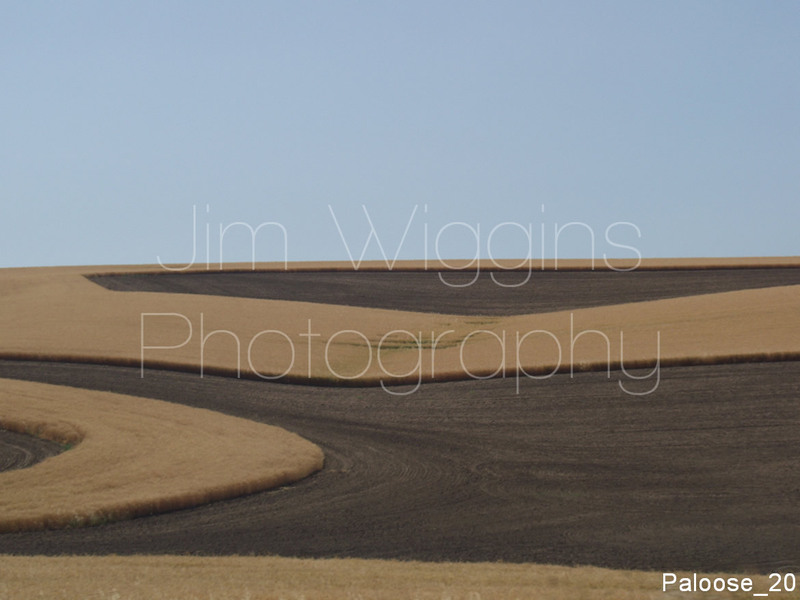 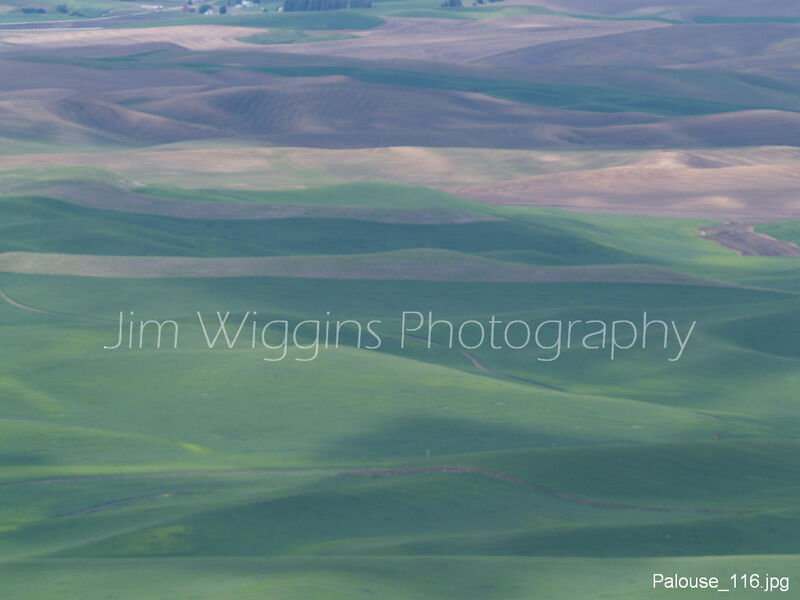 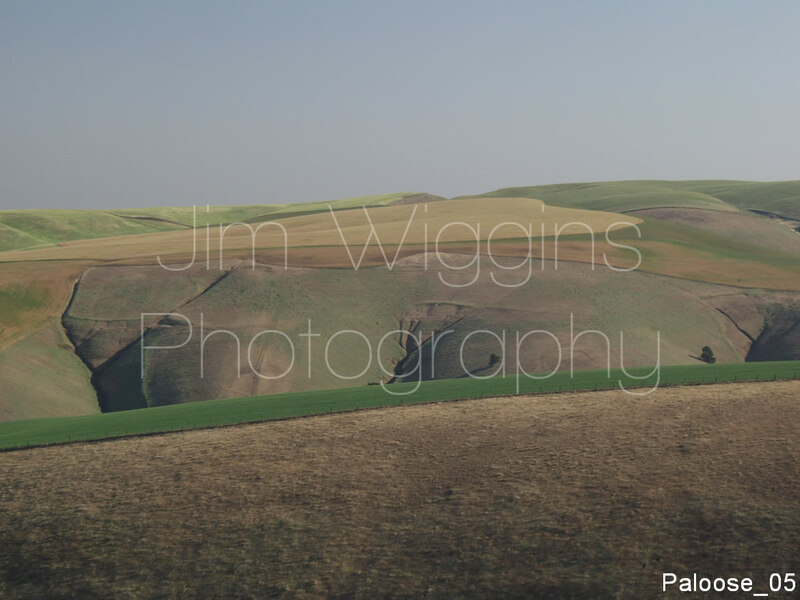 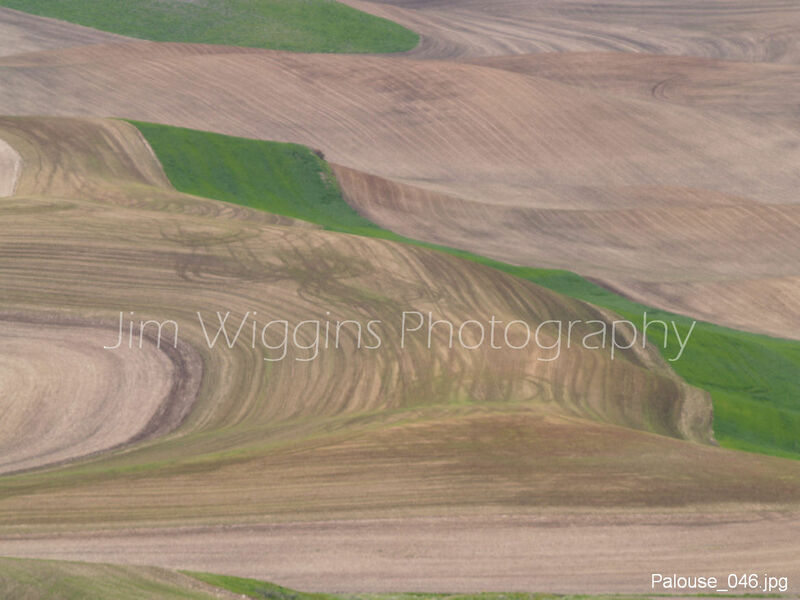 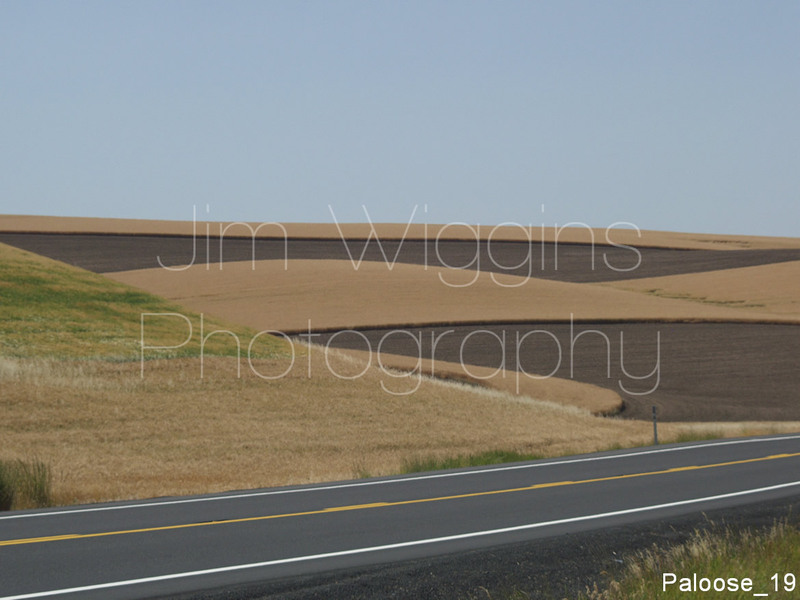 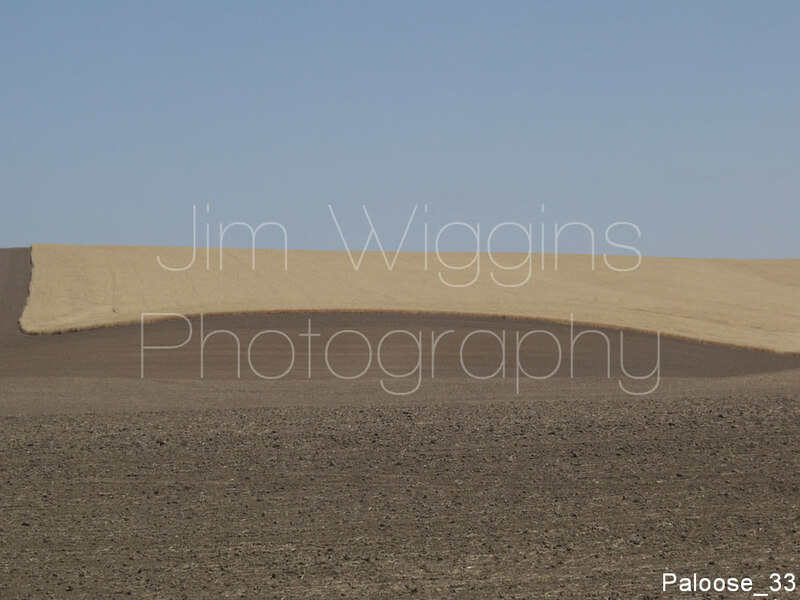 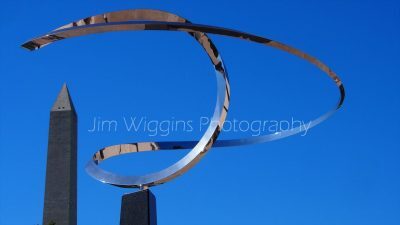 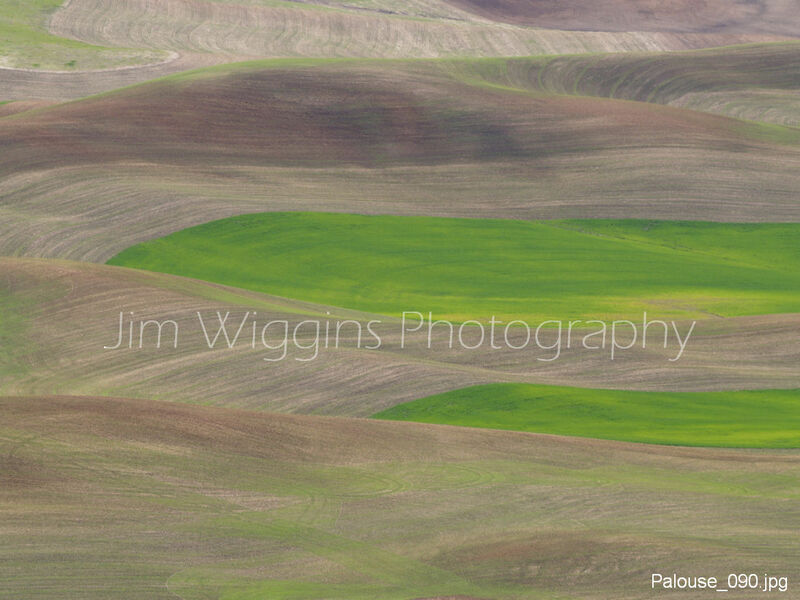 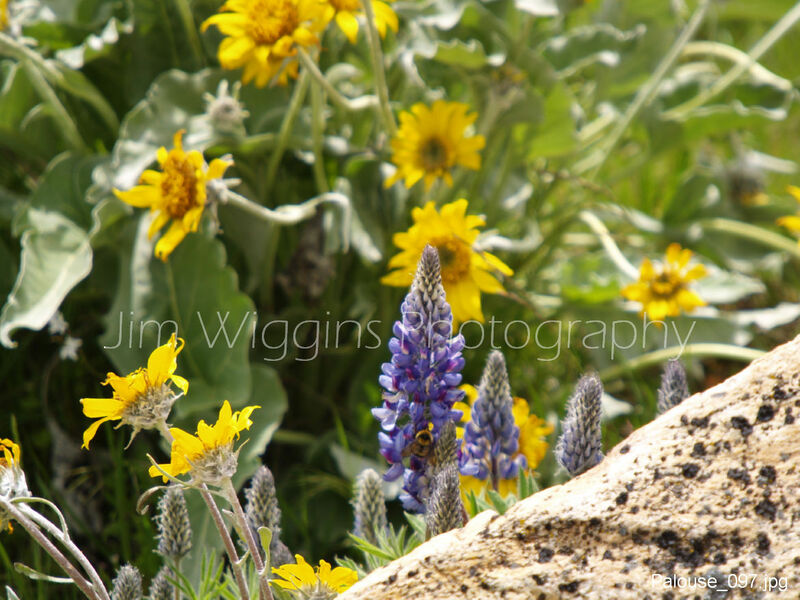 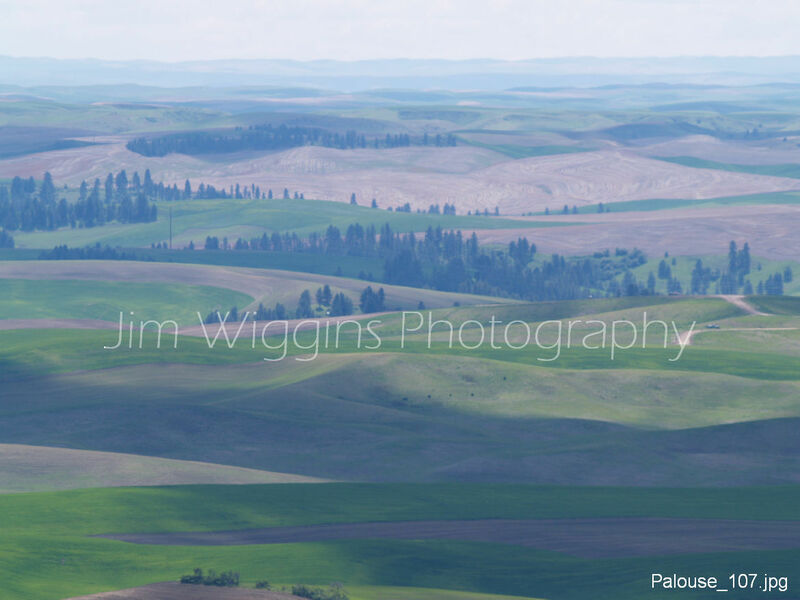 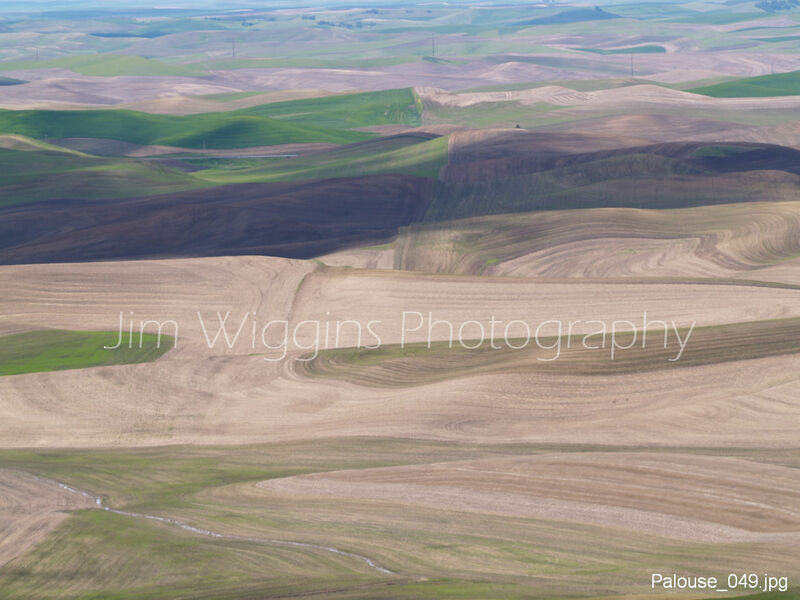 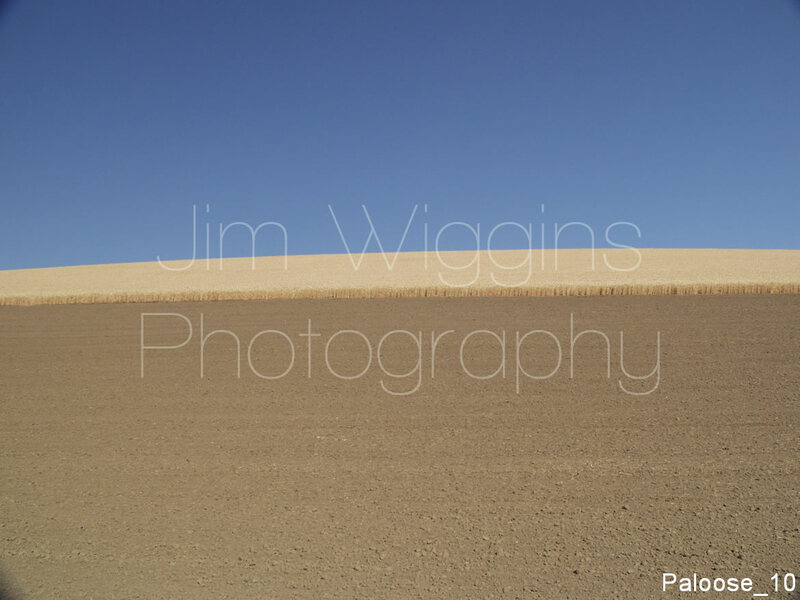 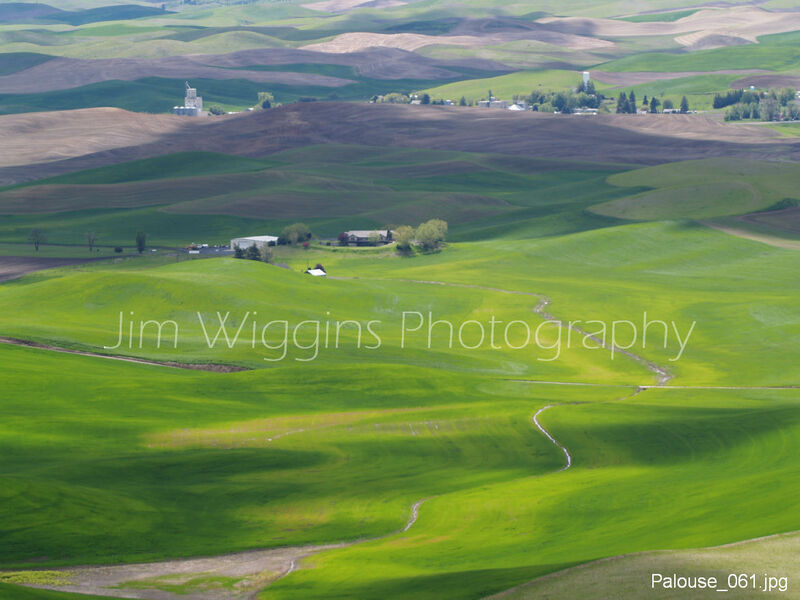 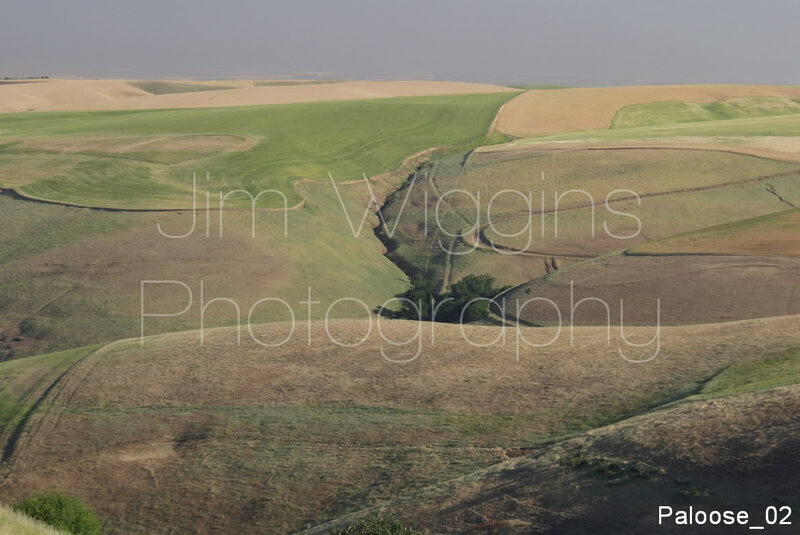 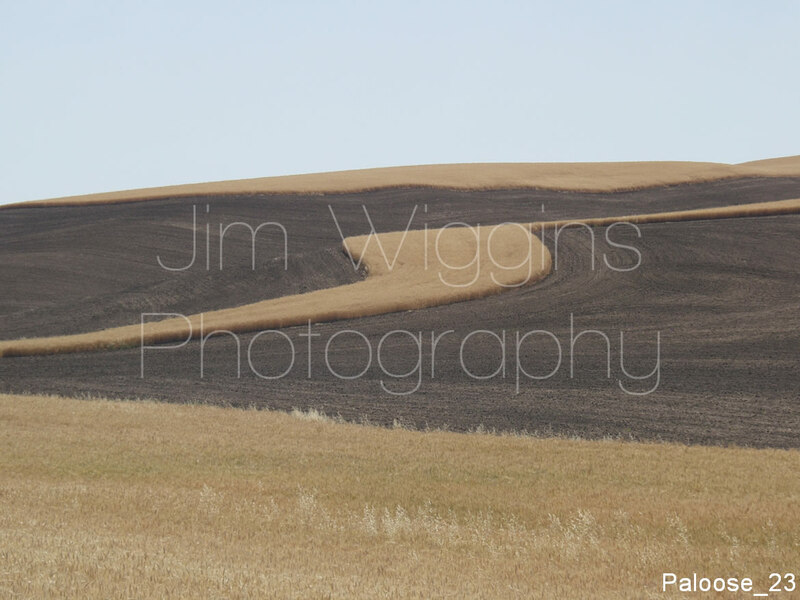 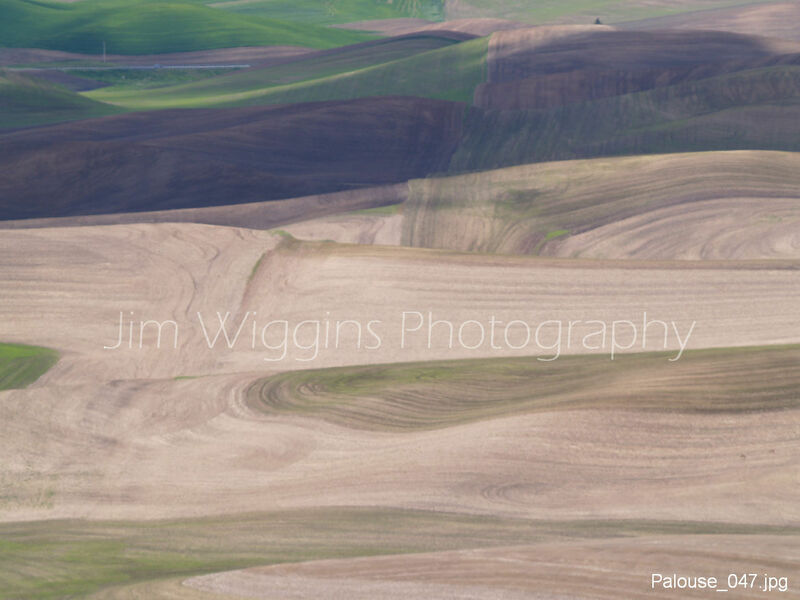 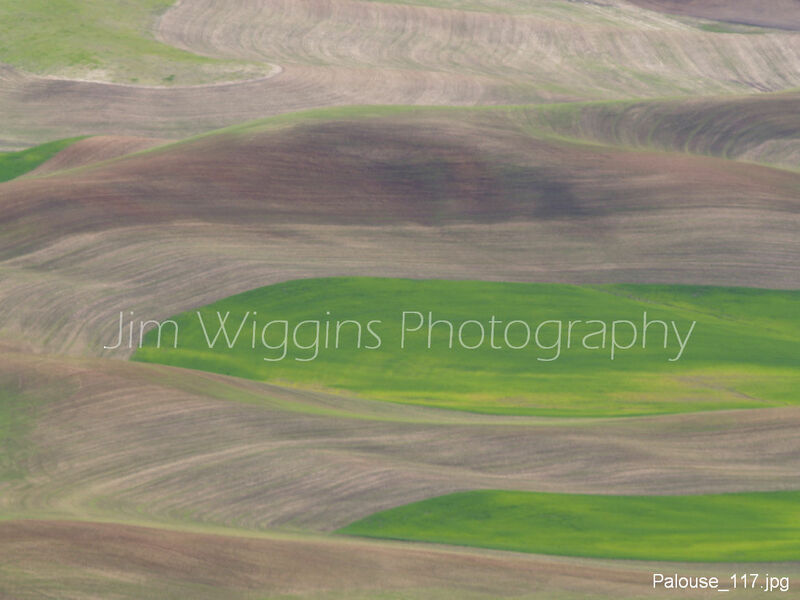 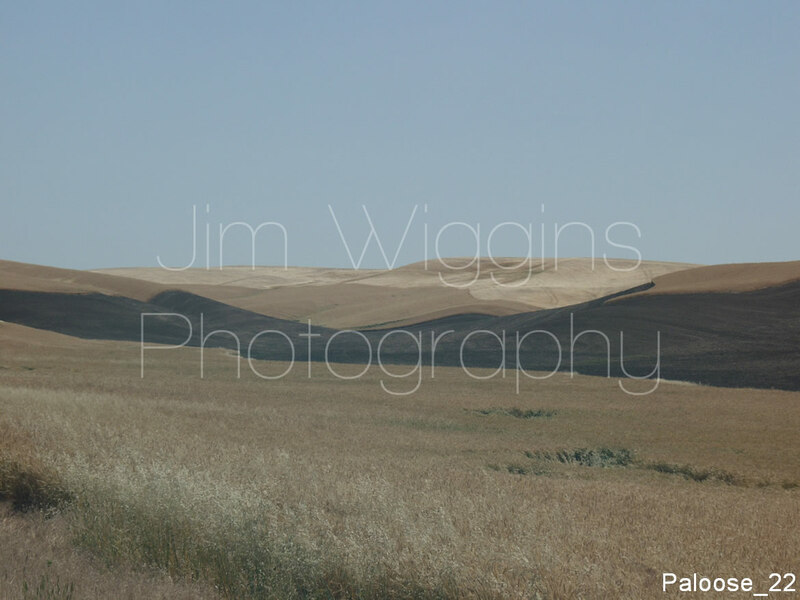 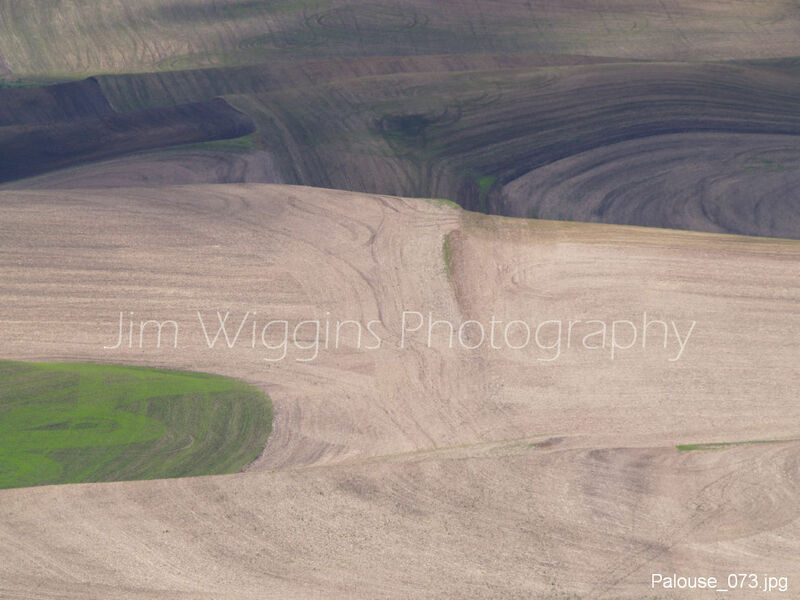 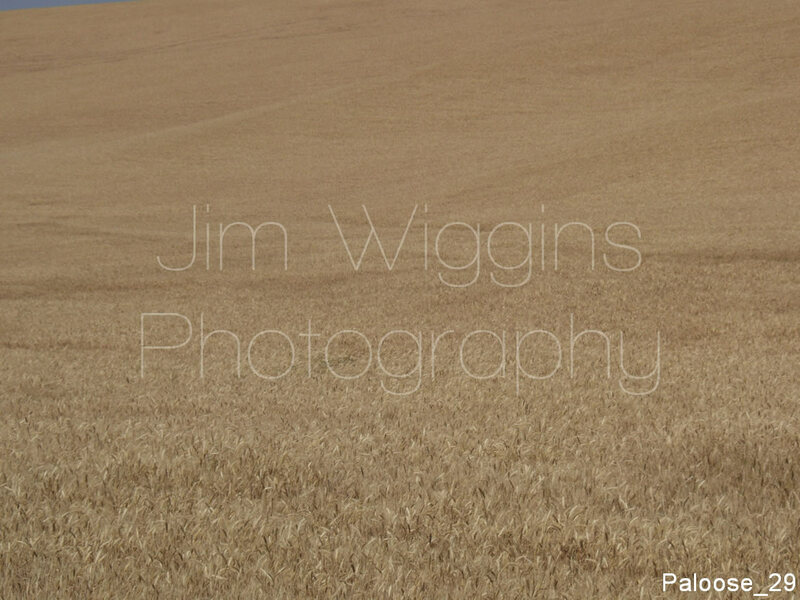 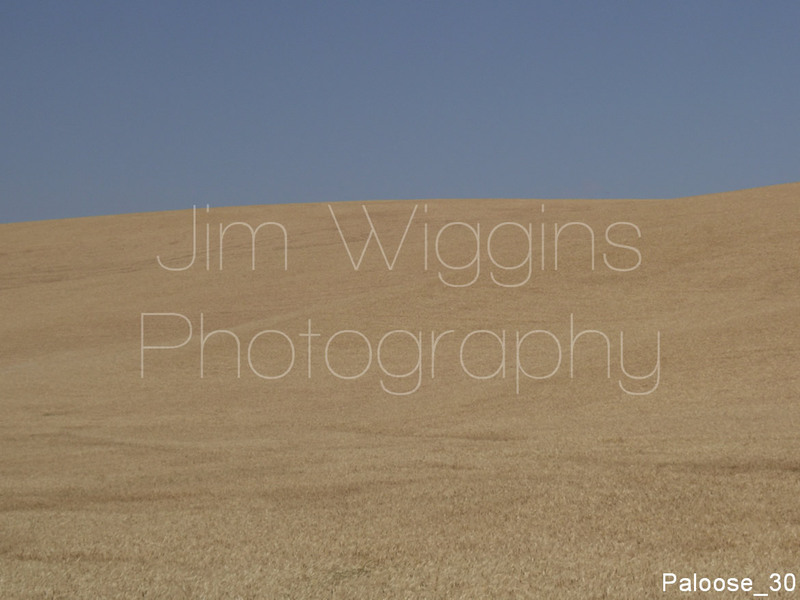 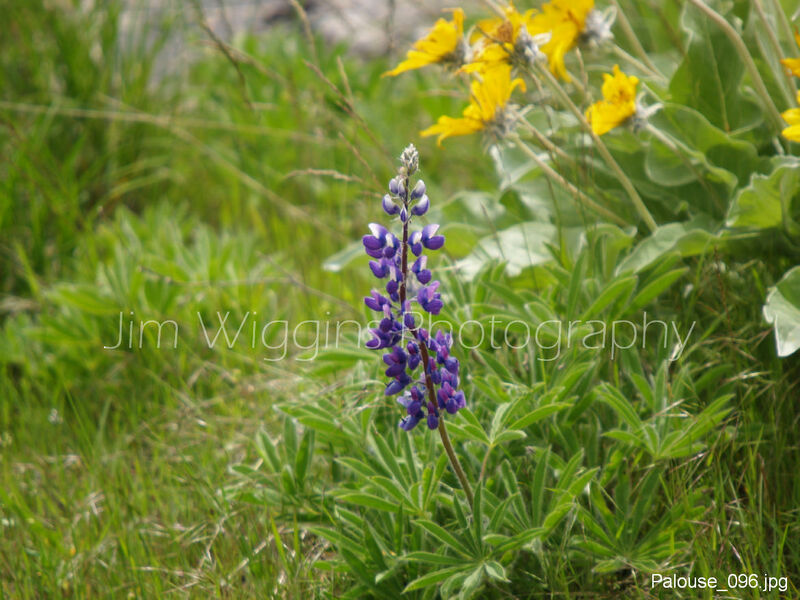 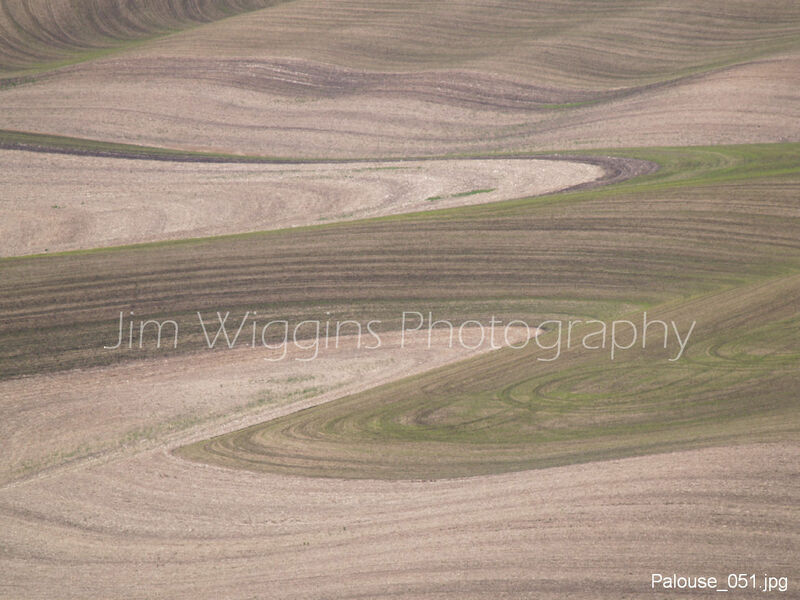 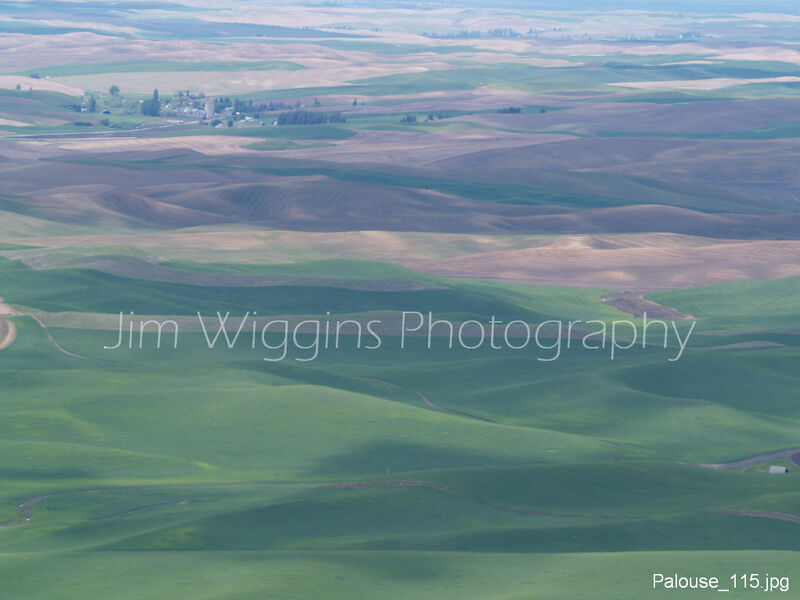 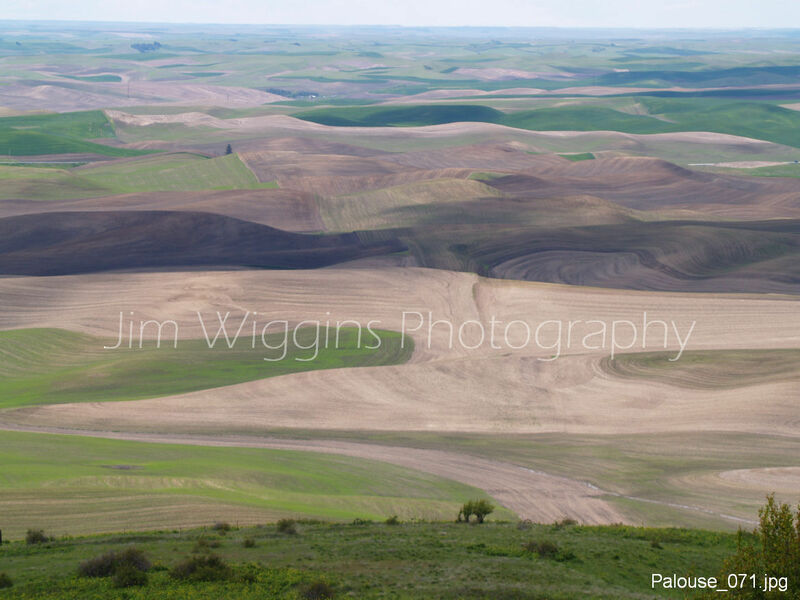 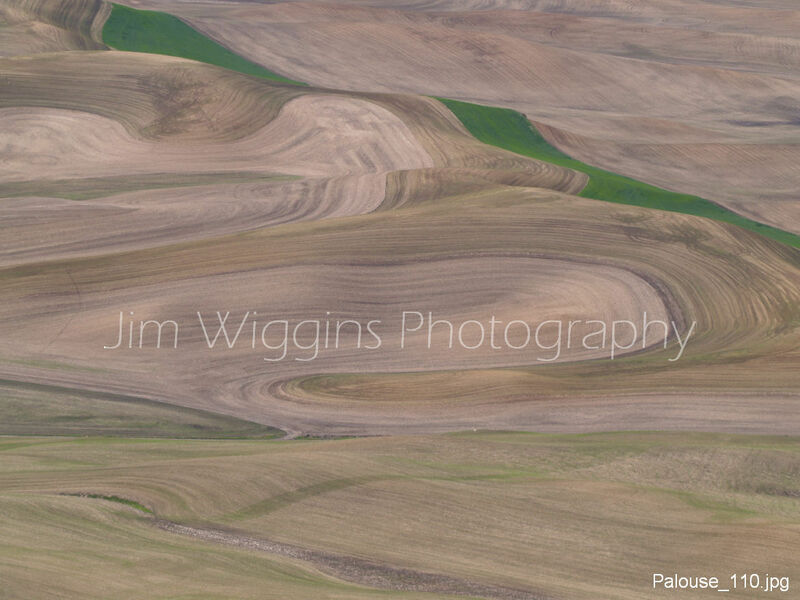 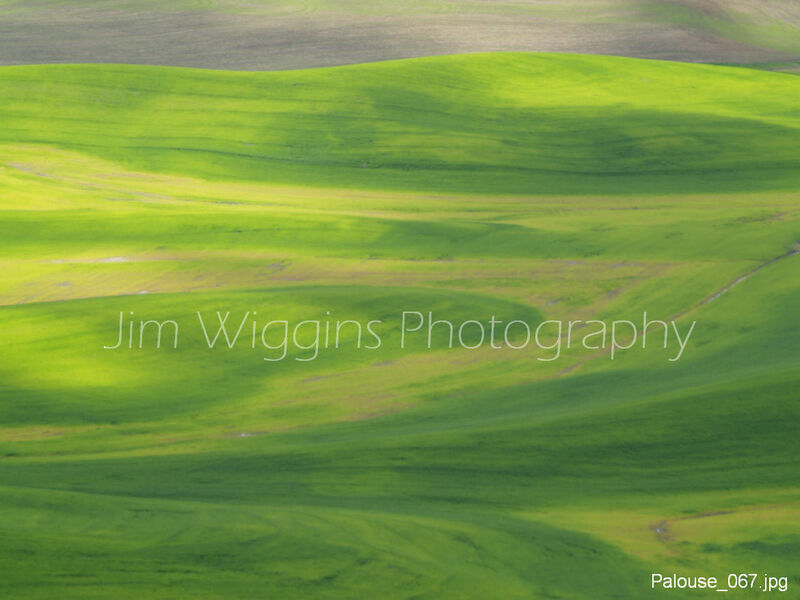 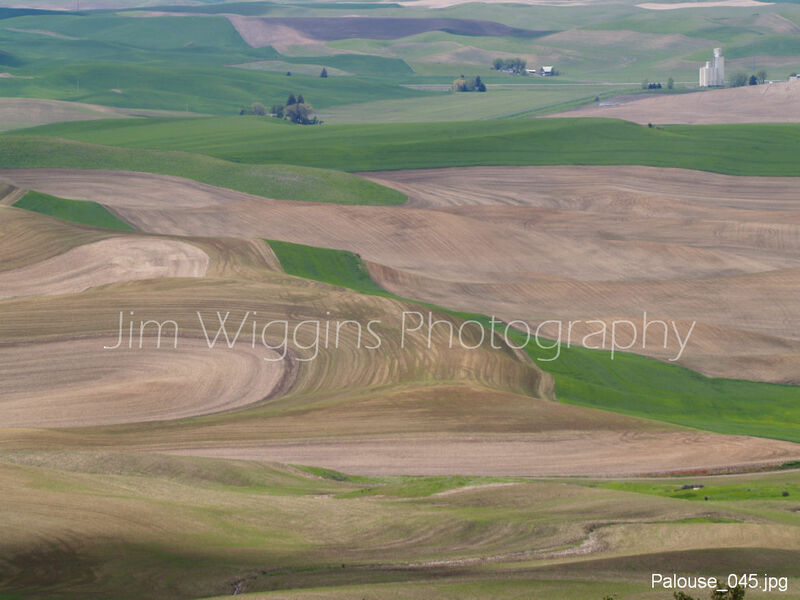 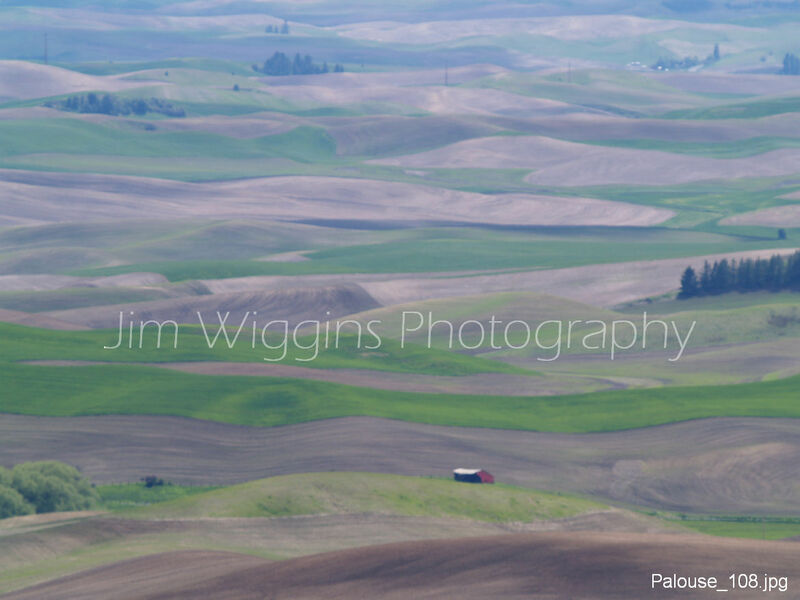 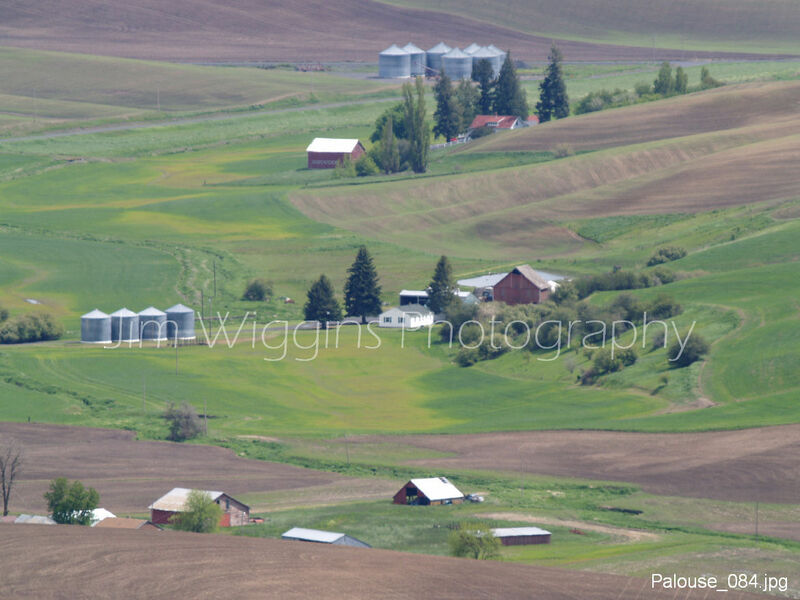 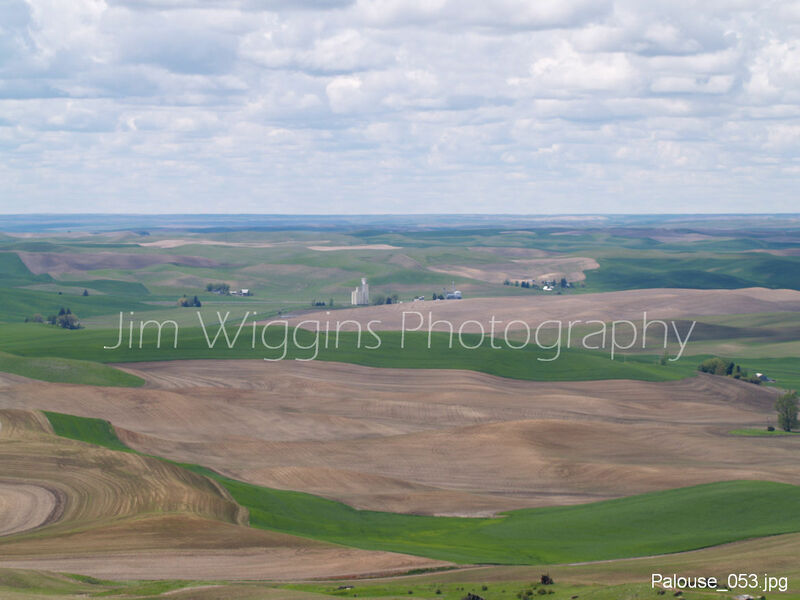 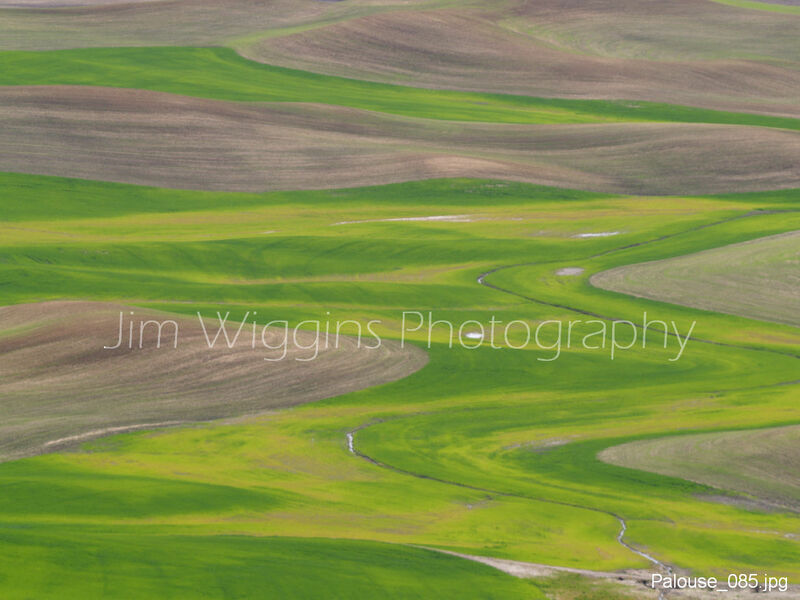 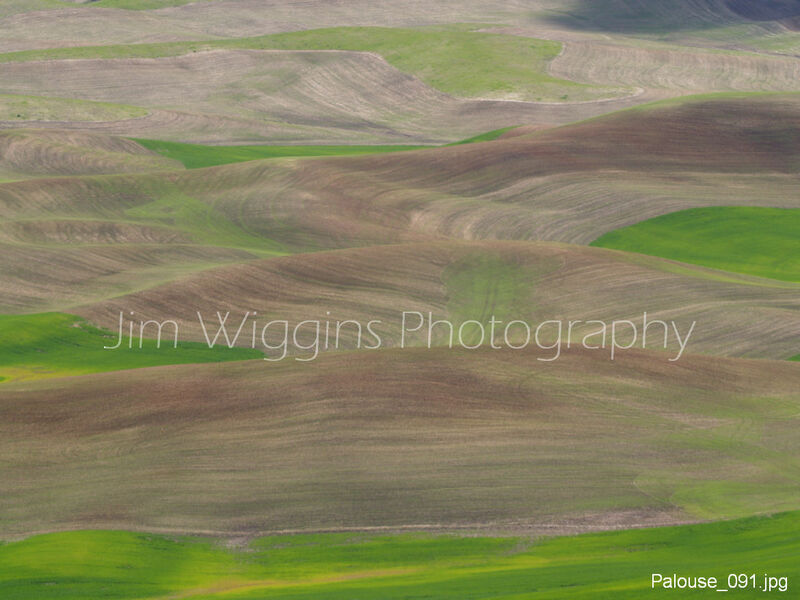 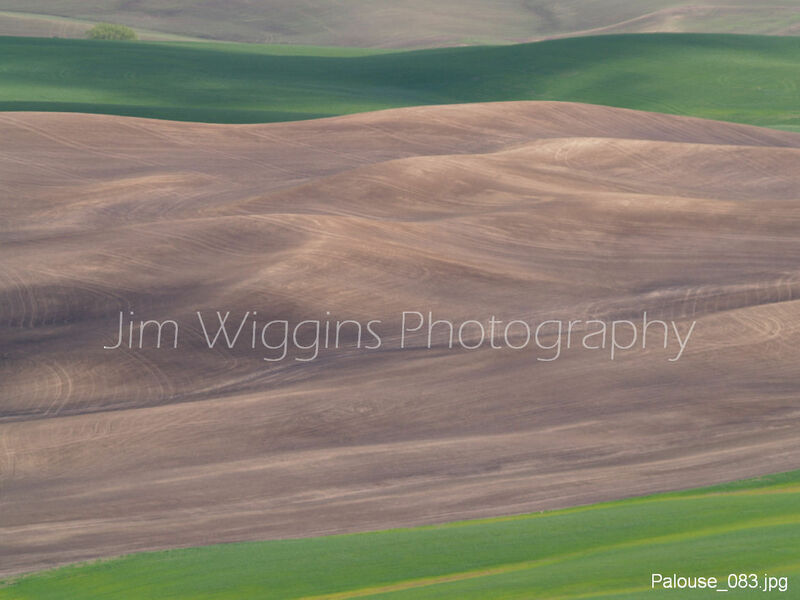 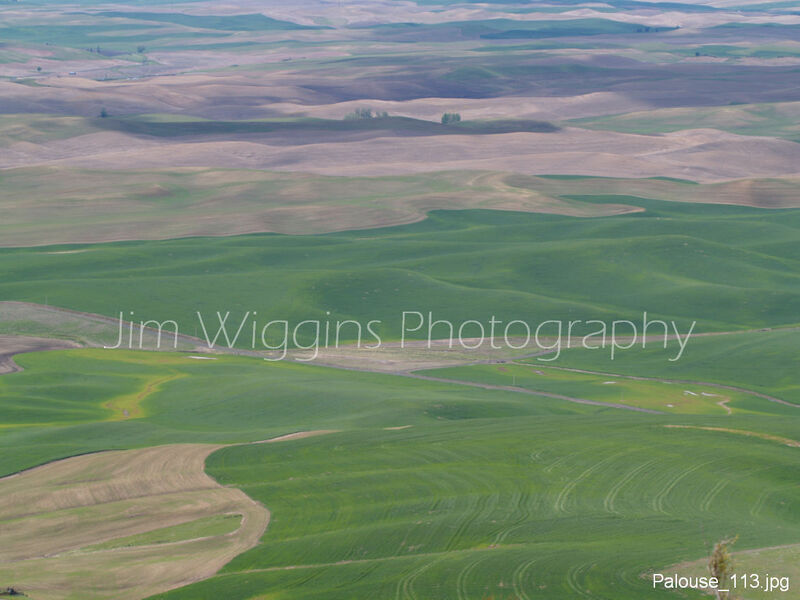 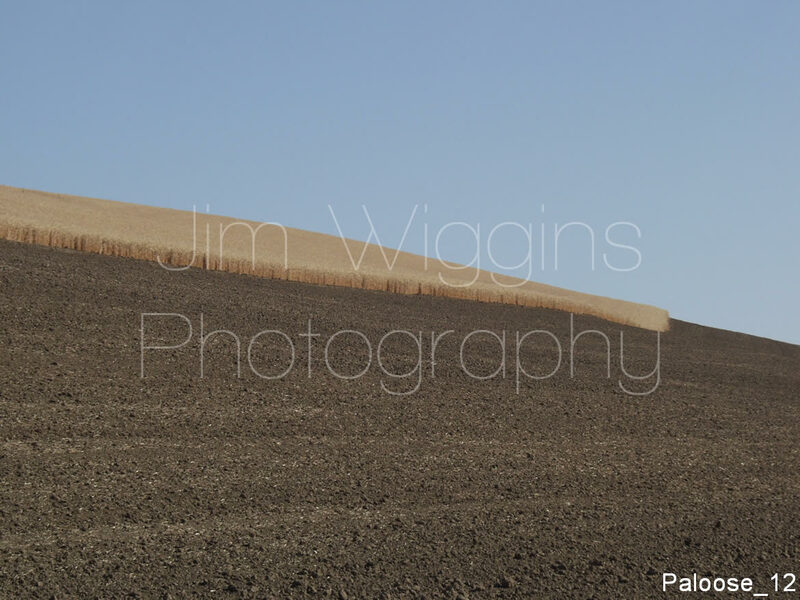 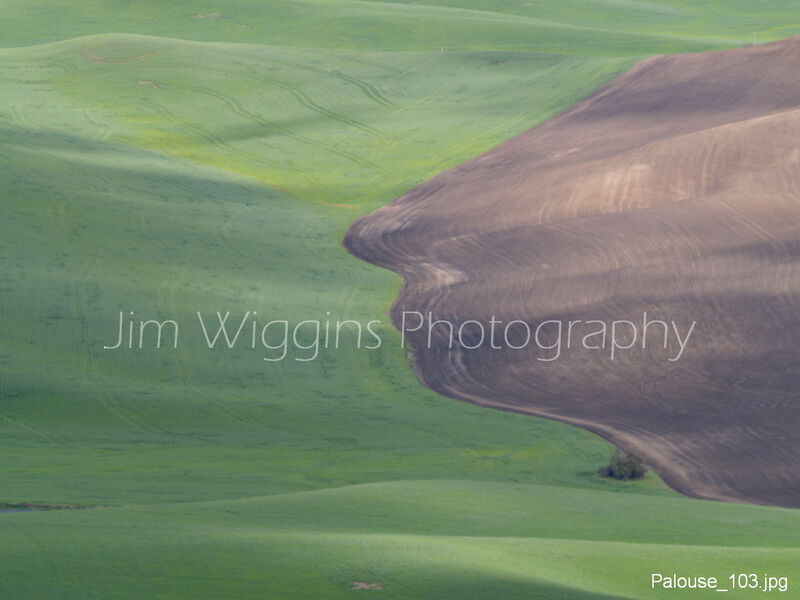 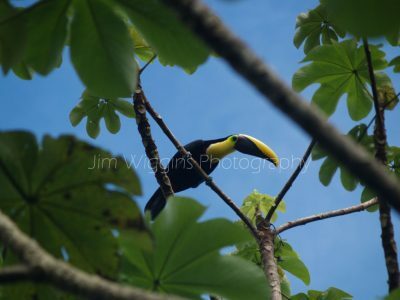 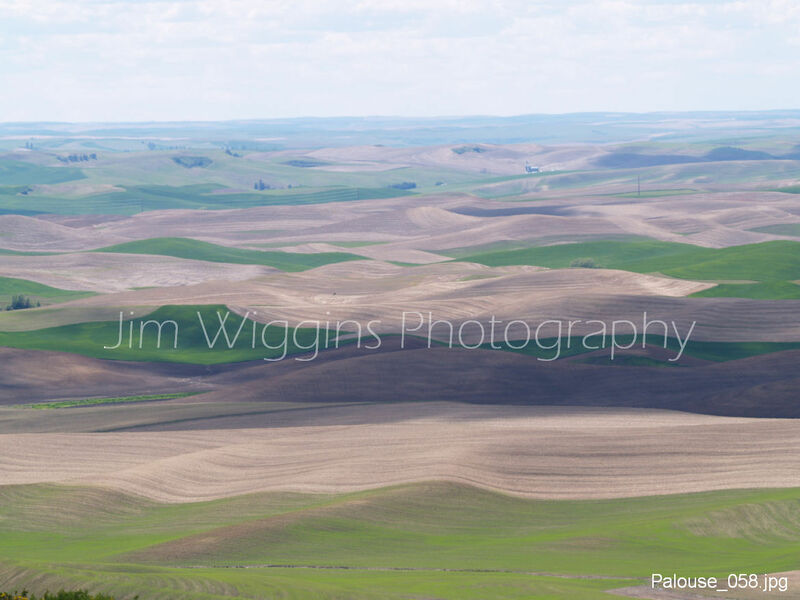 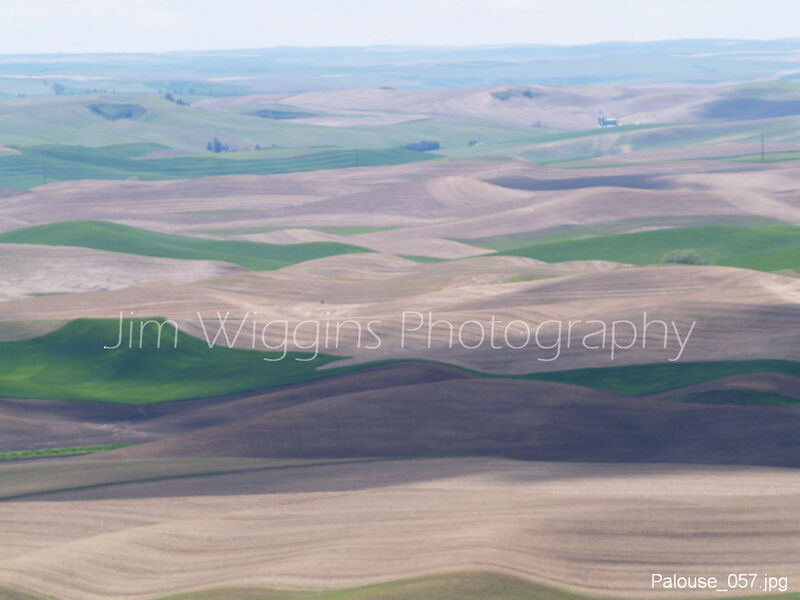 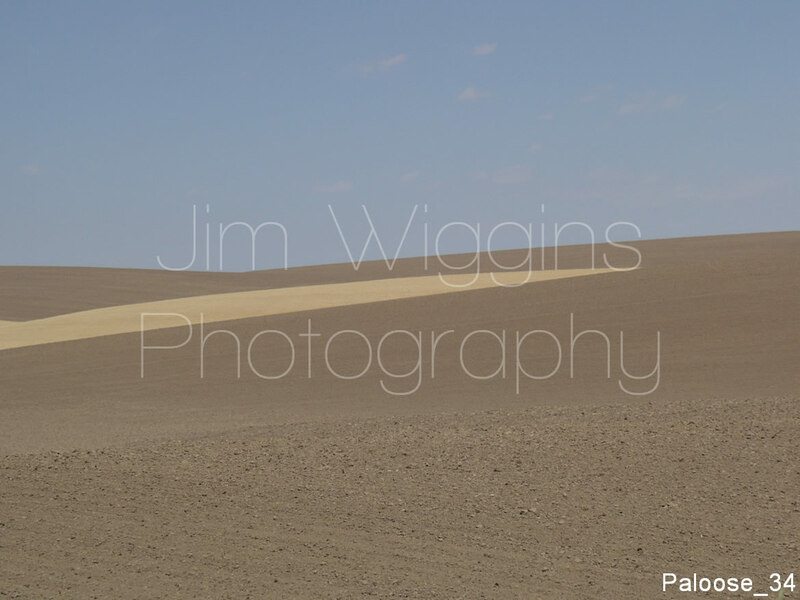 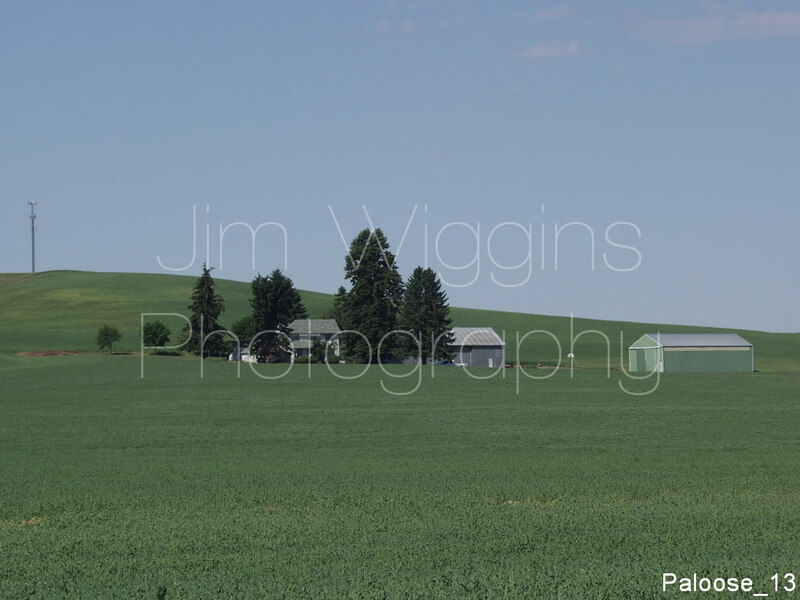 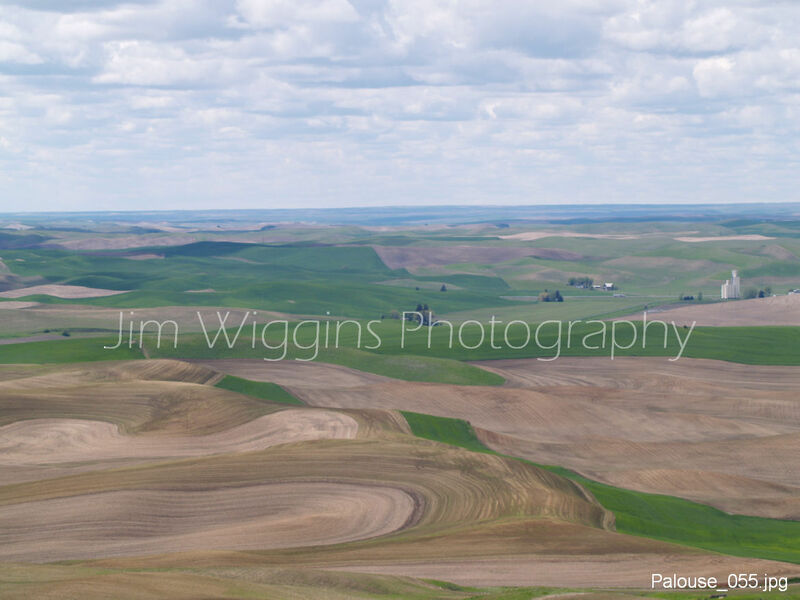 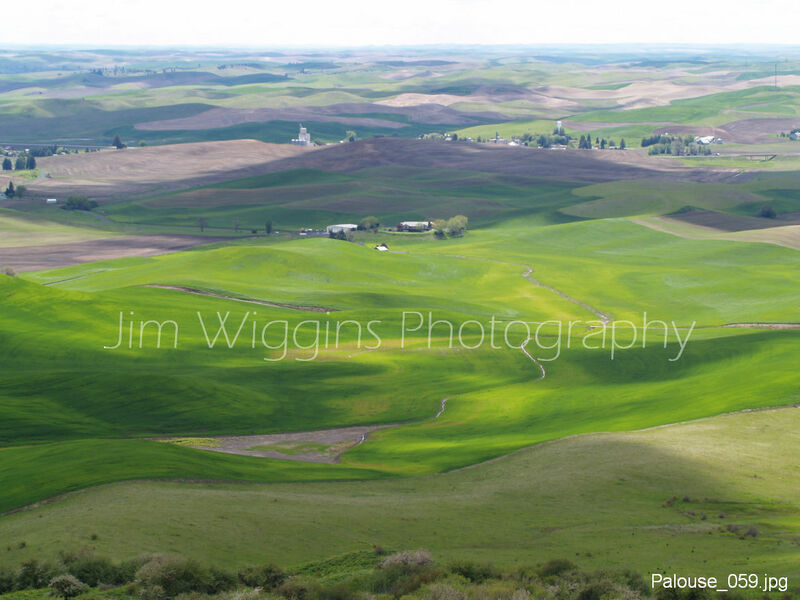 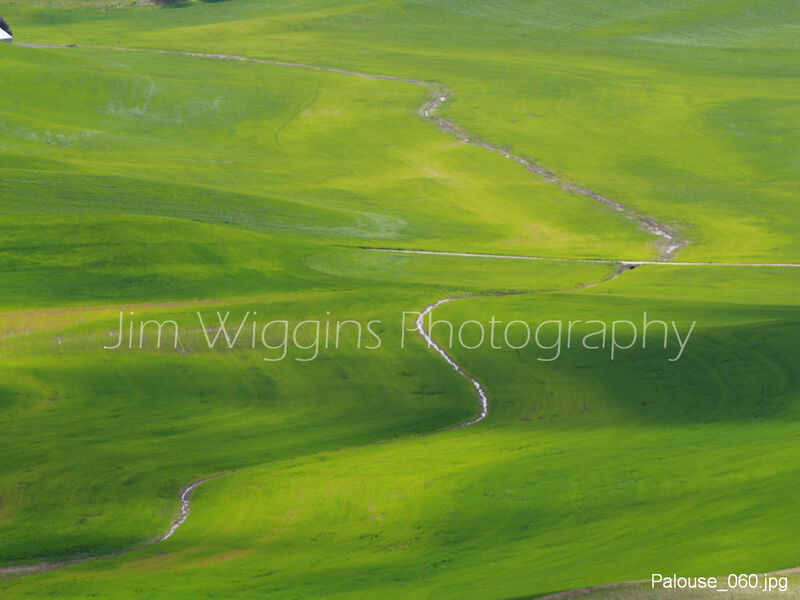 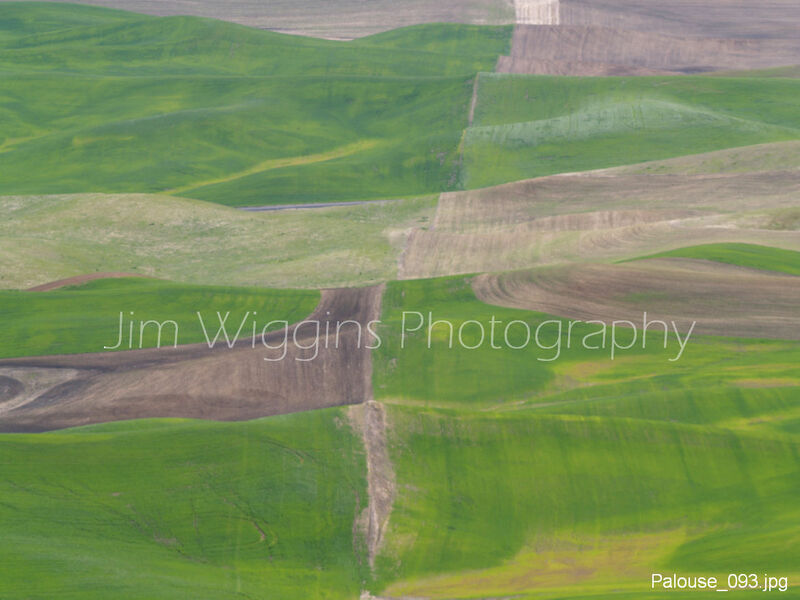 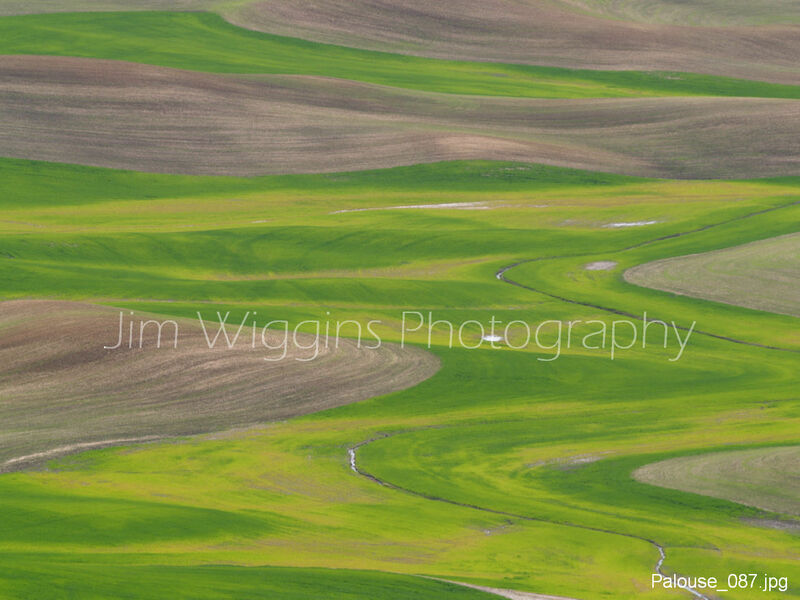 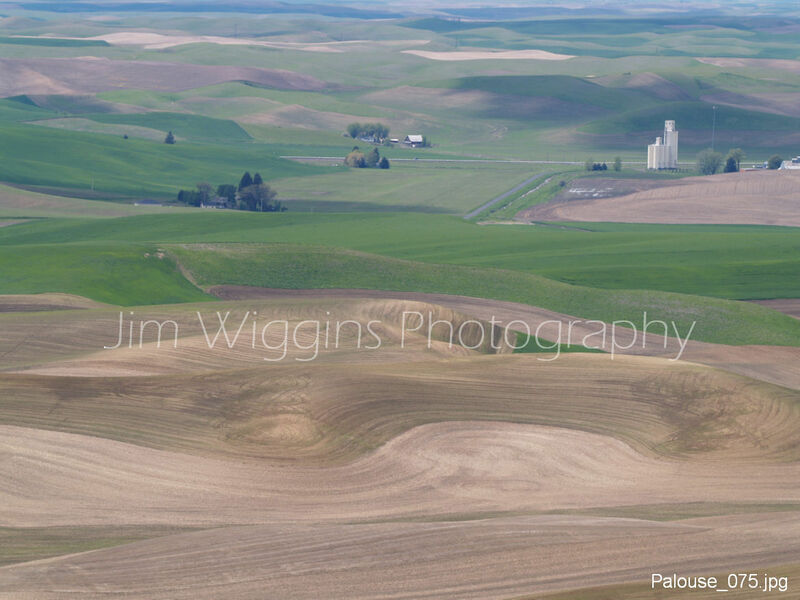 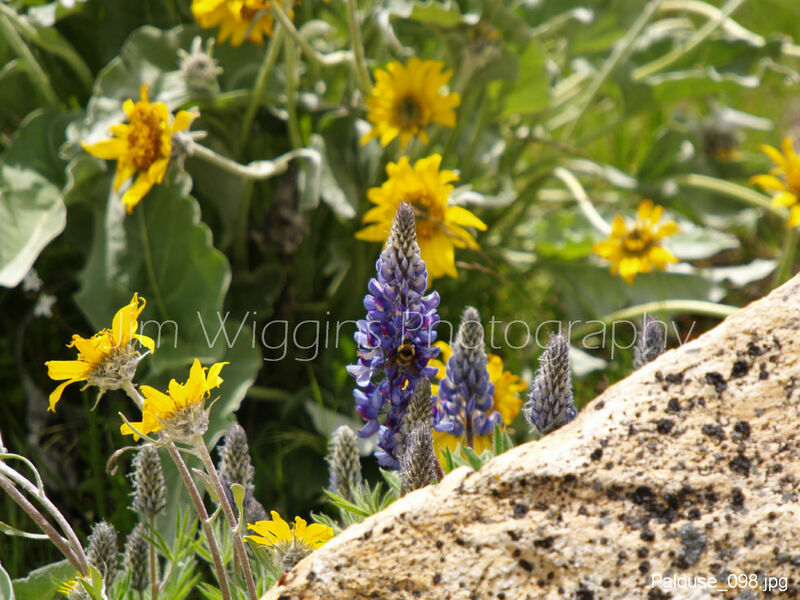 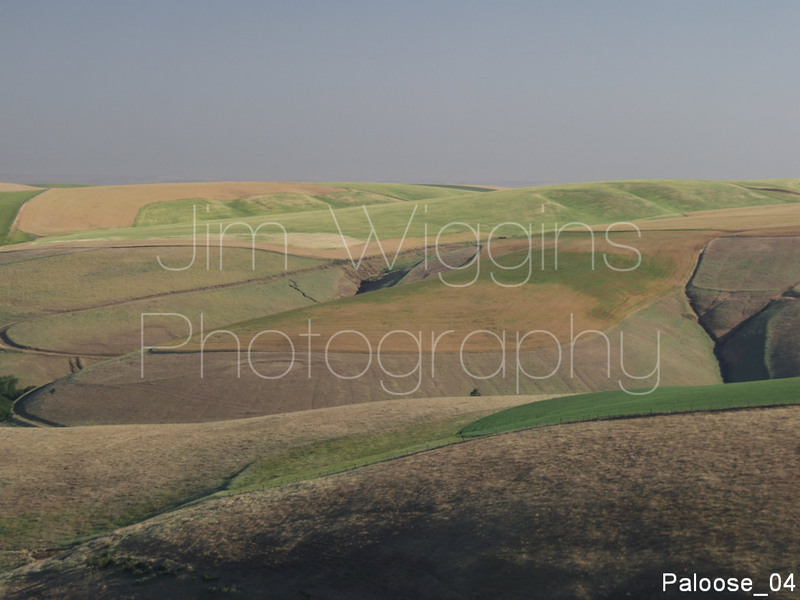 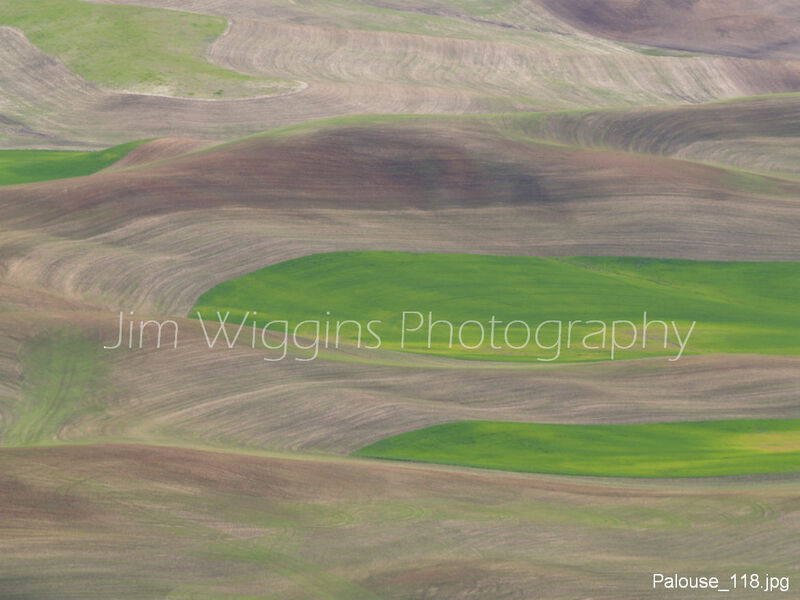 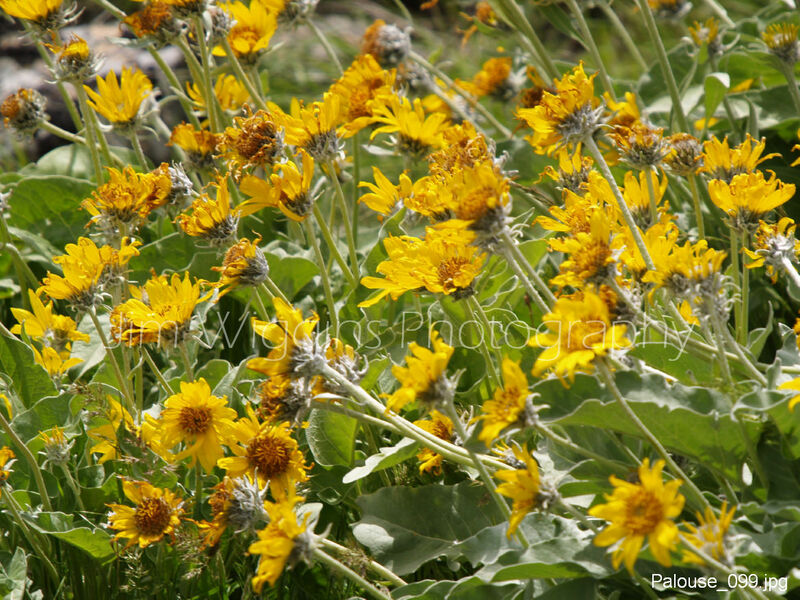 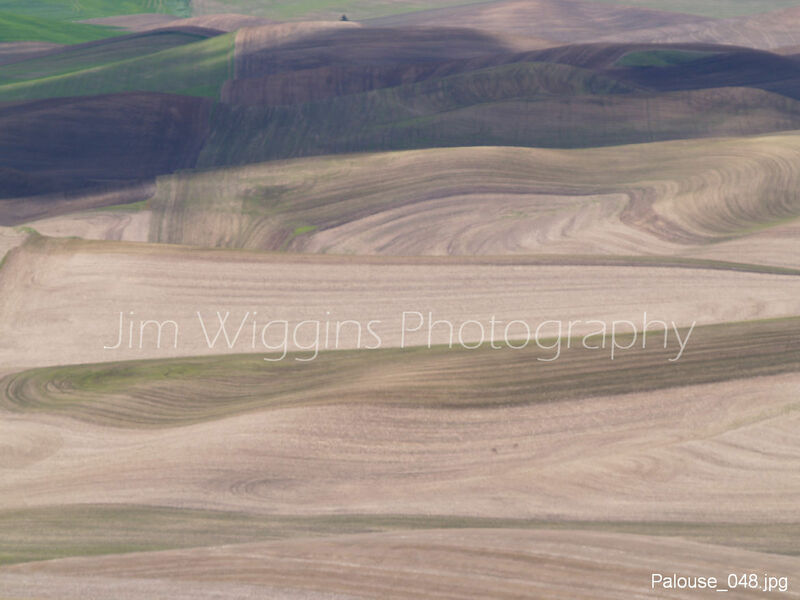 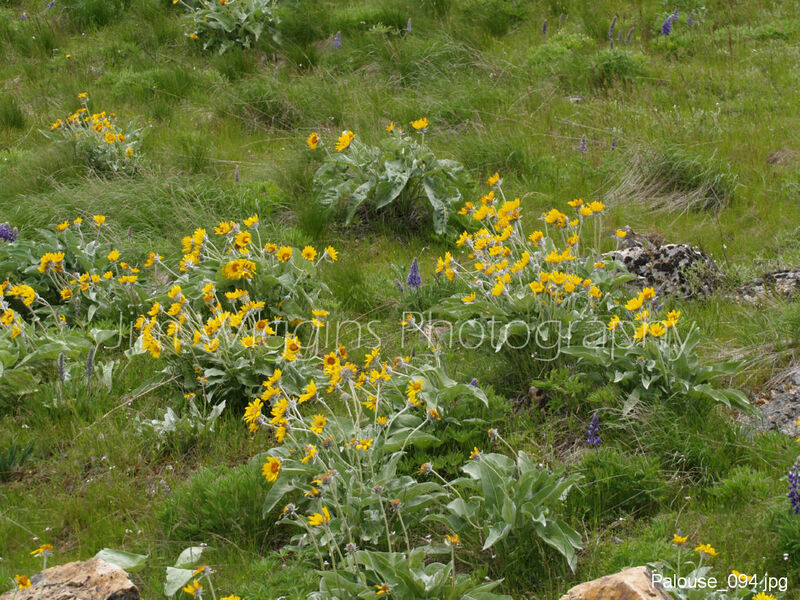 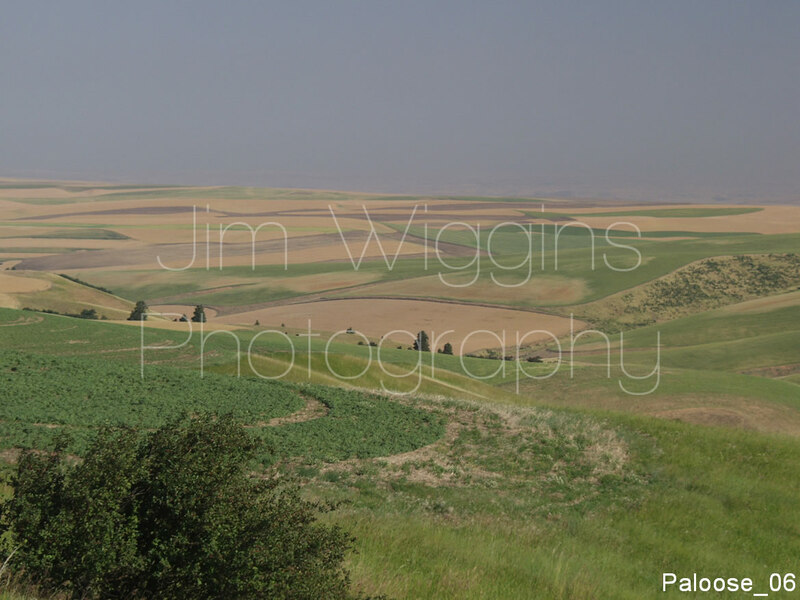 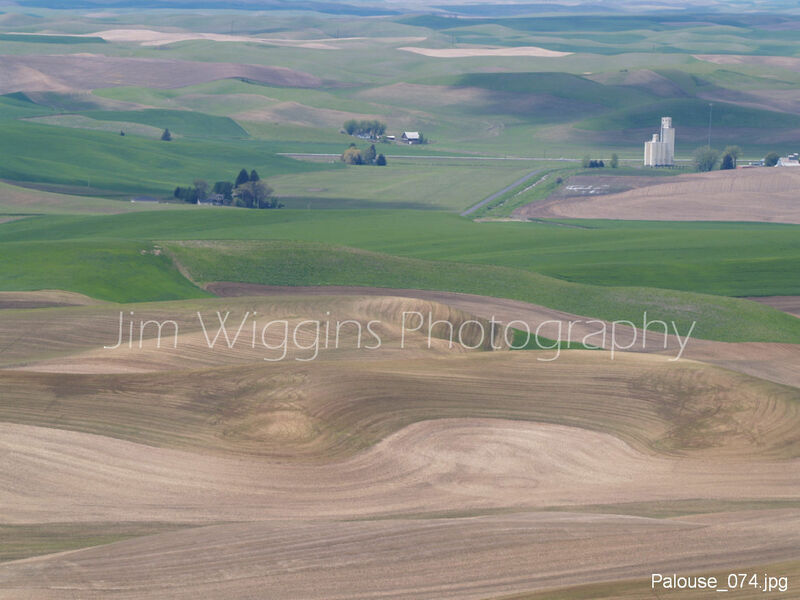 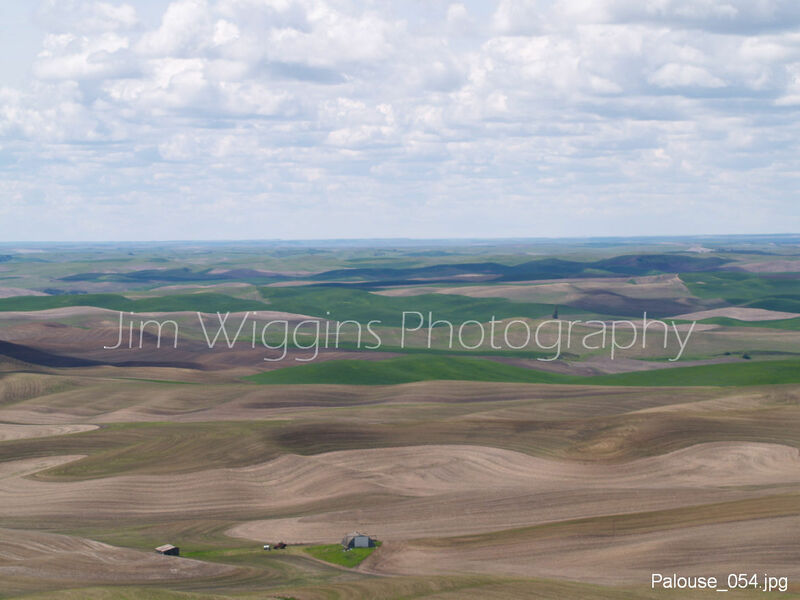 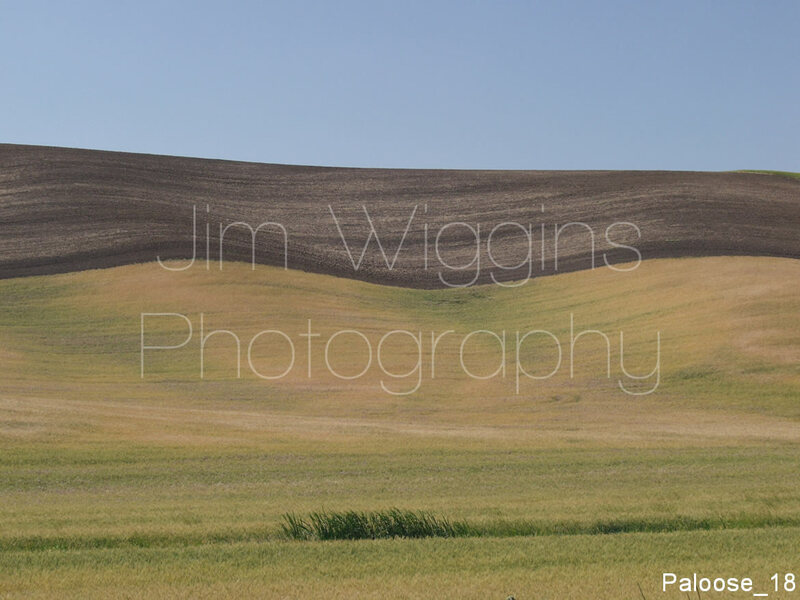 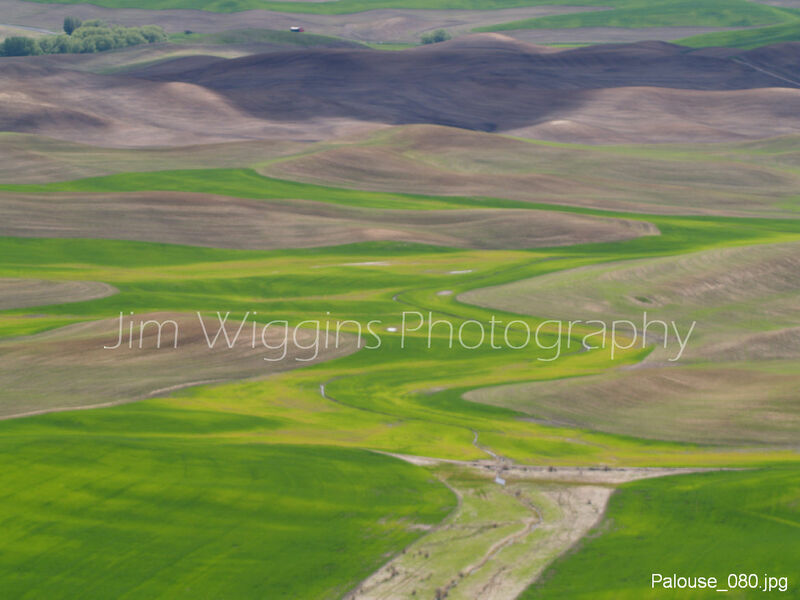 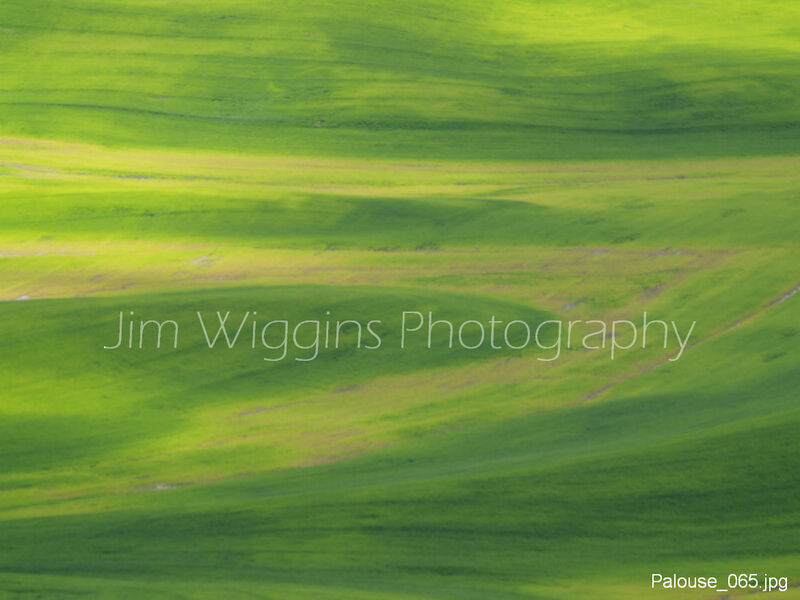 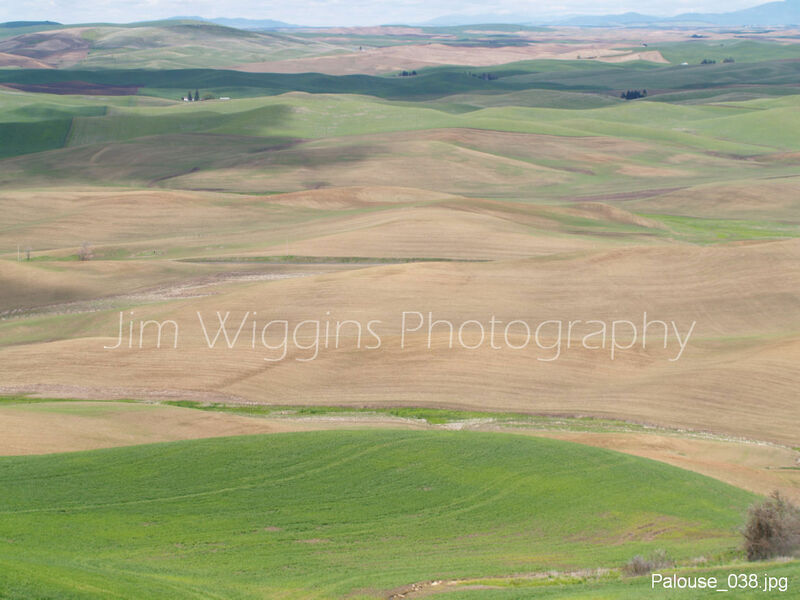 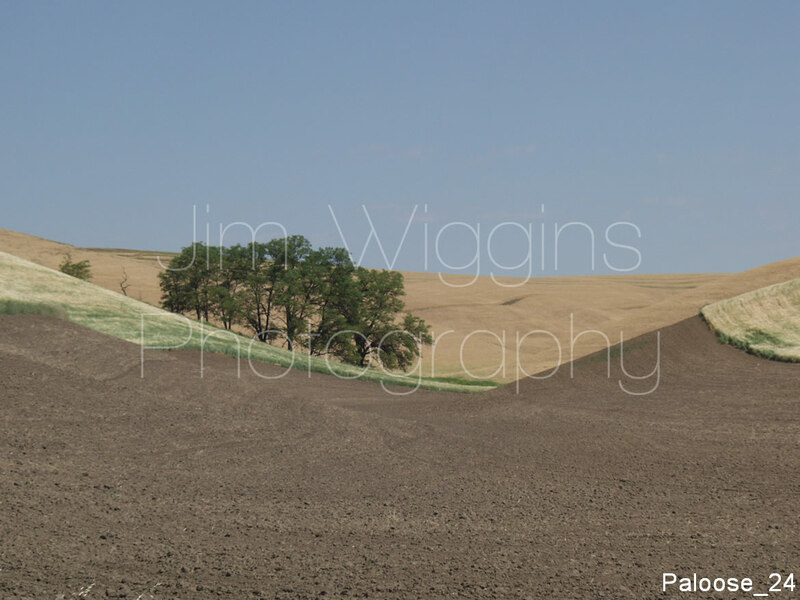 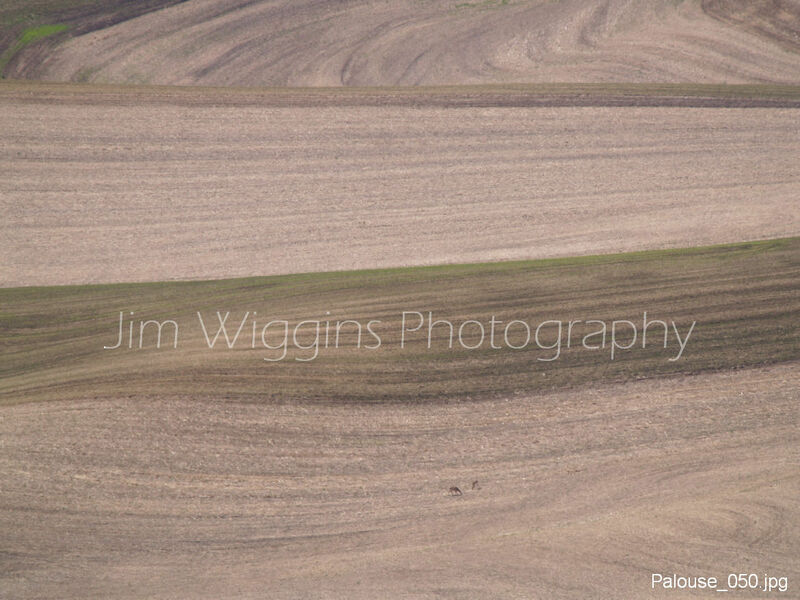 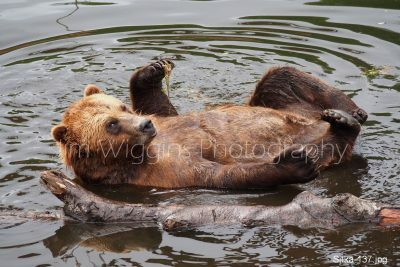 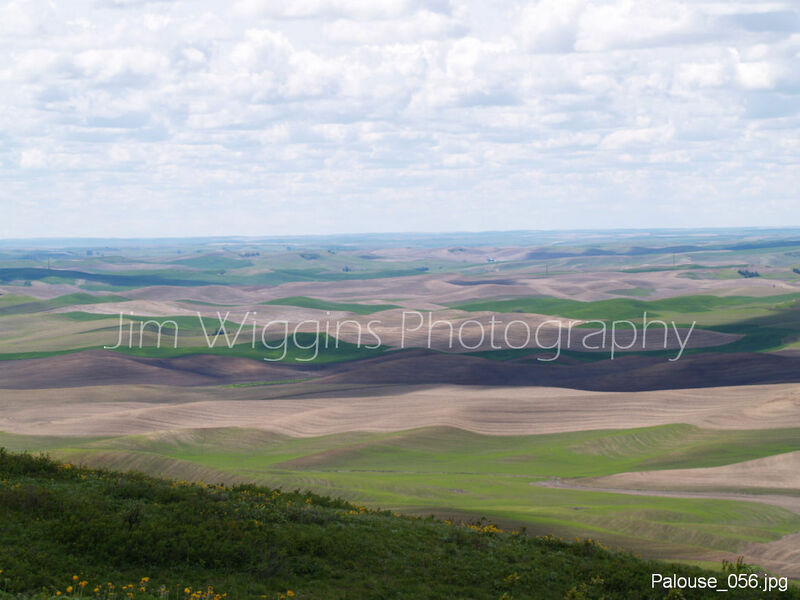 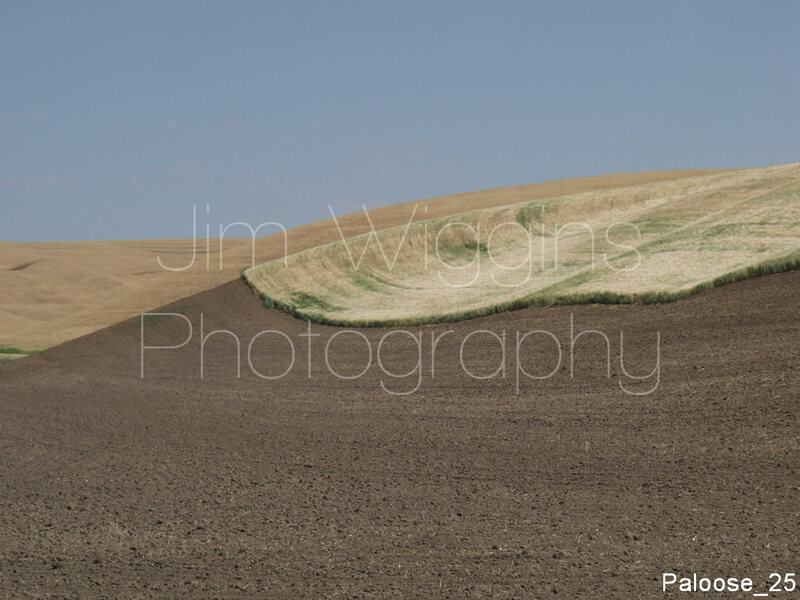 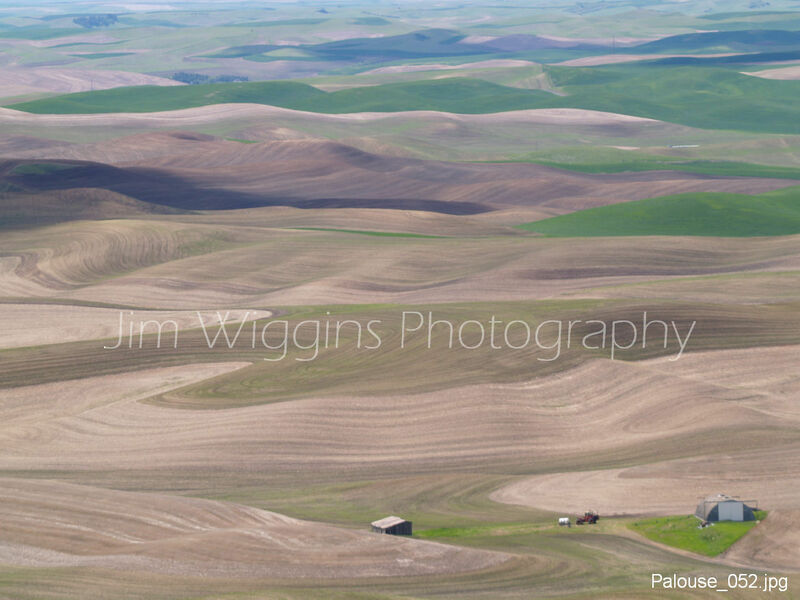 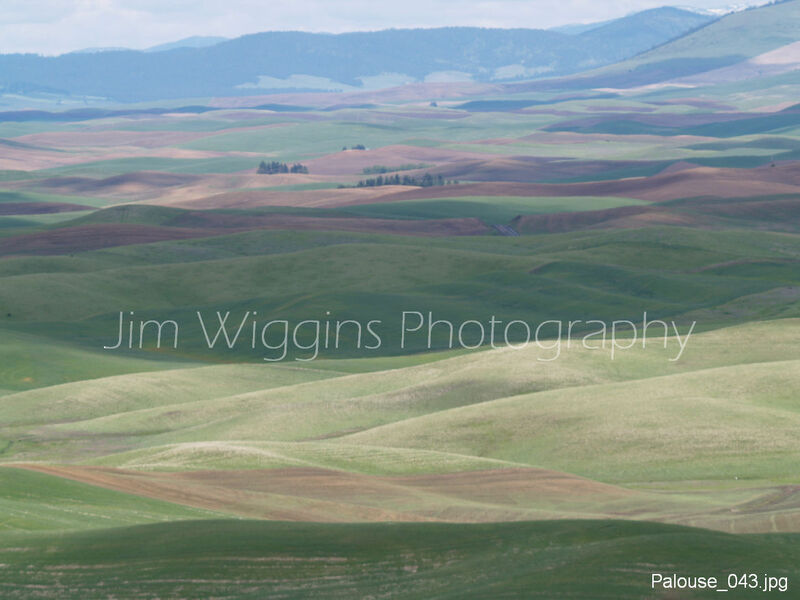 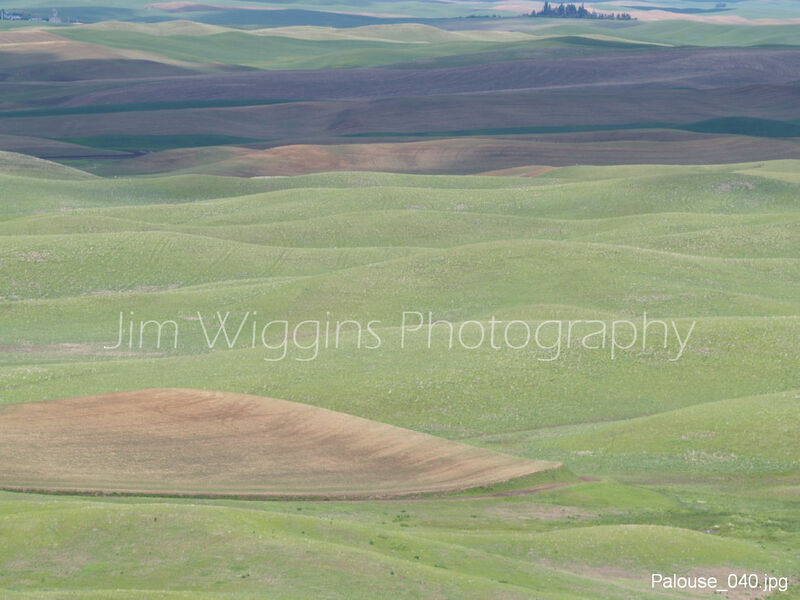 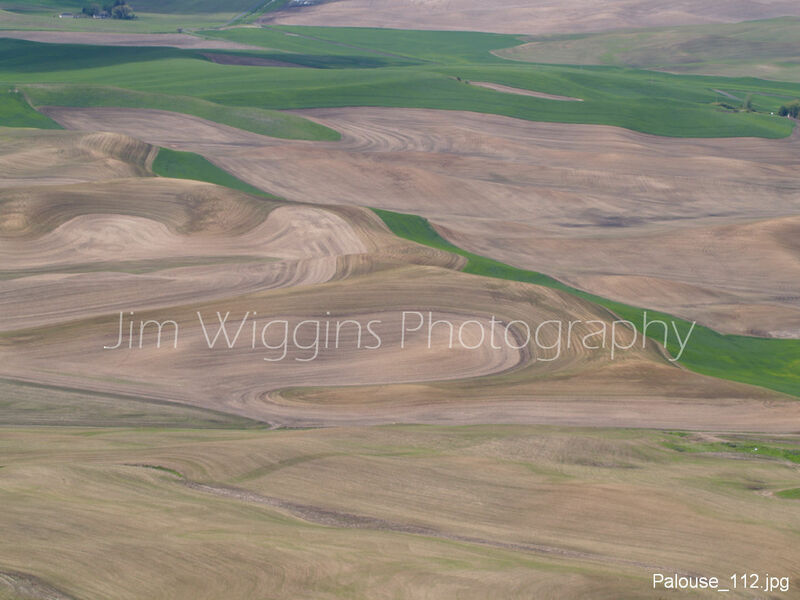 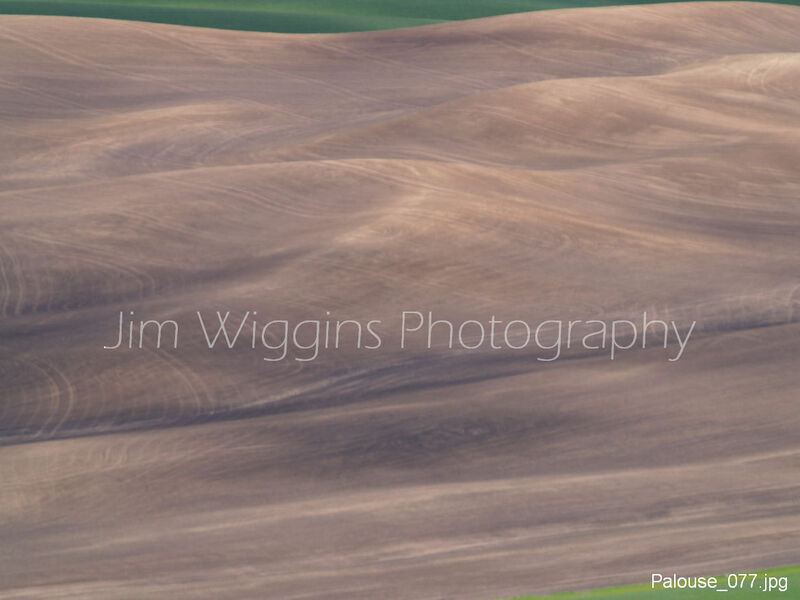 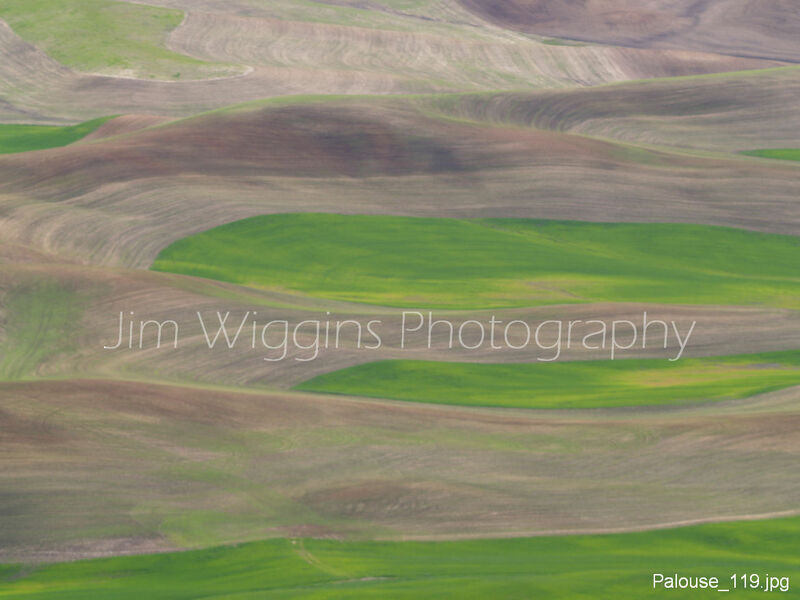 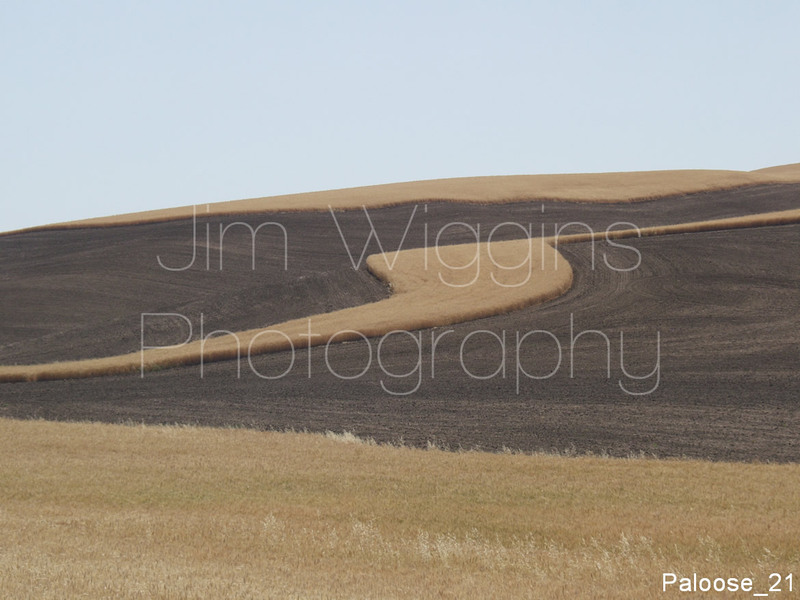 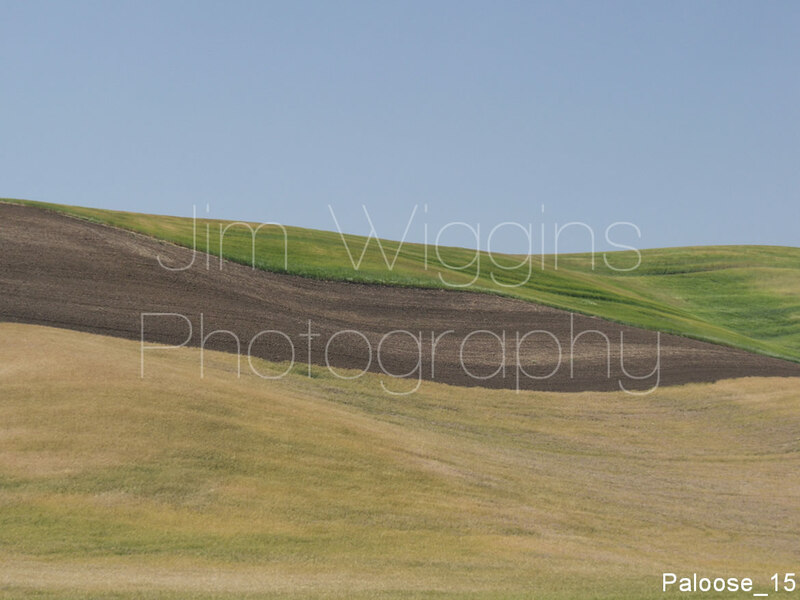 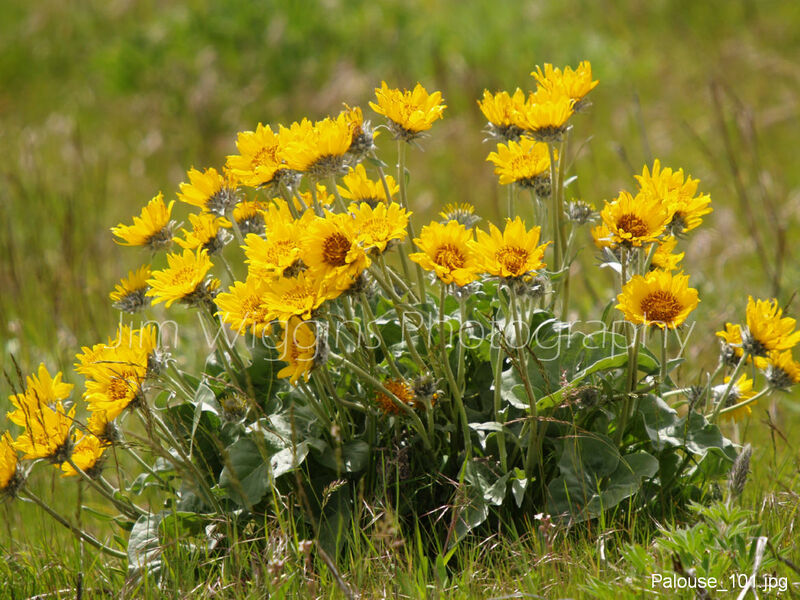 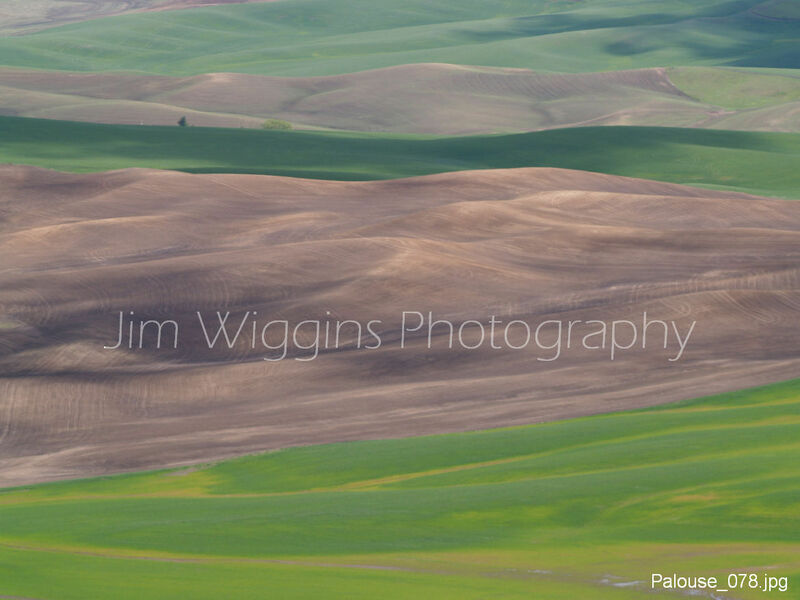 Here is a selection taken from a combination of along roads and atop Steptoe Butte.